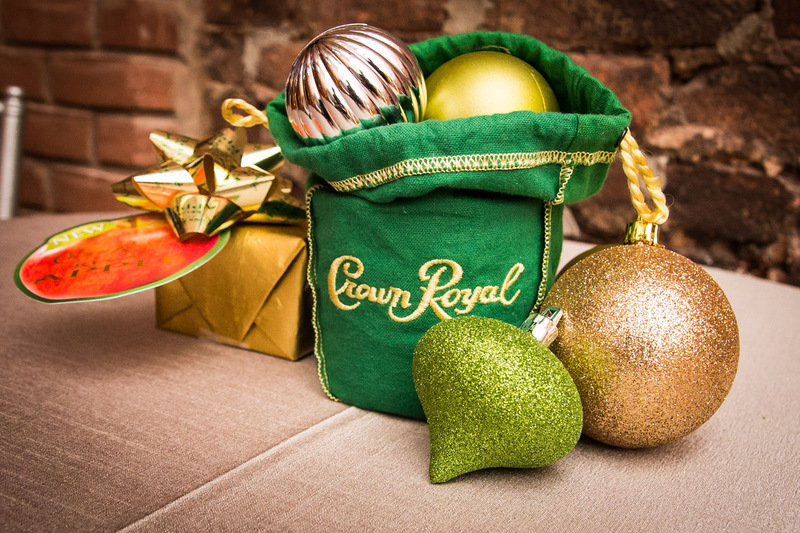 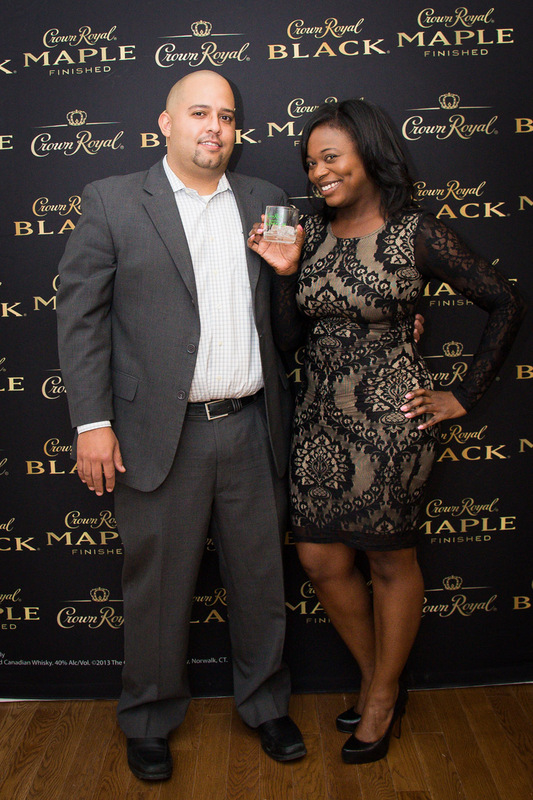 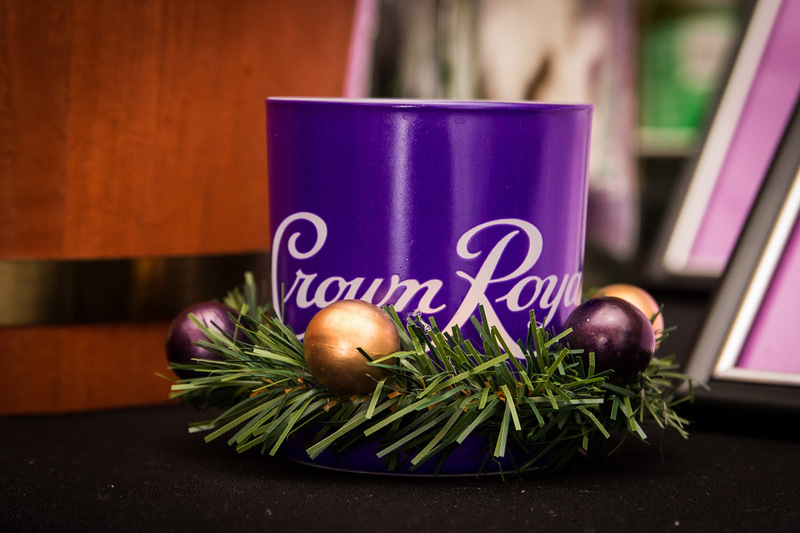 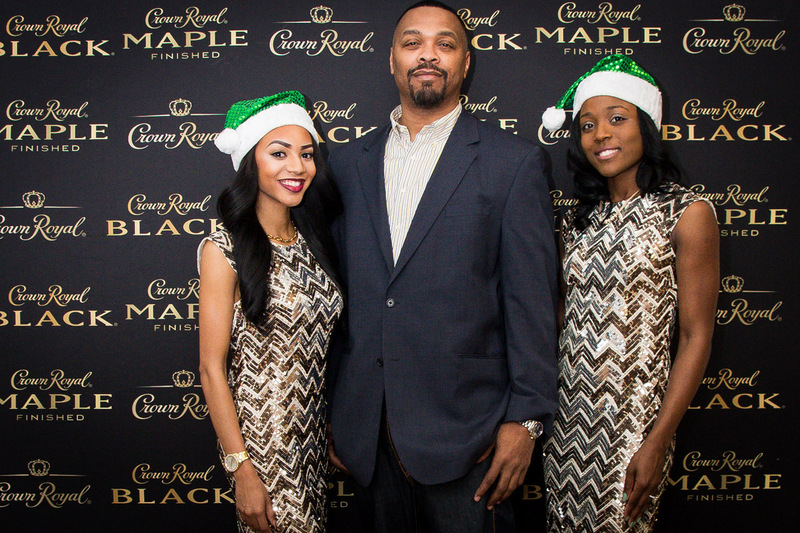 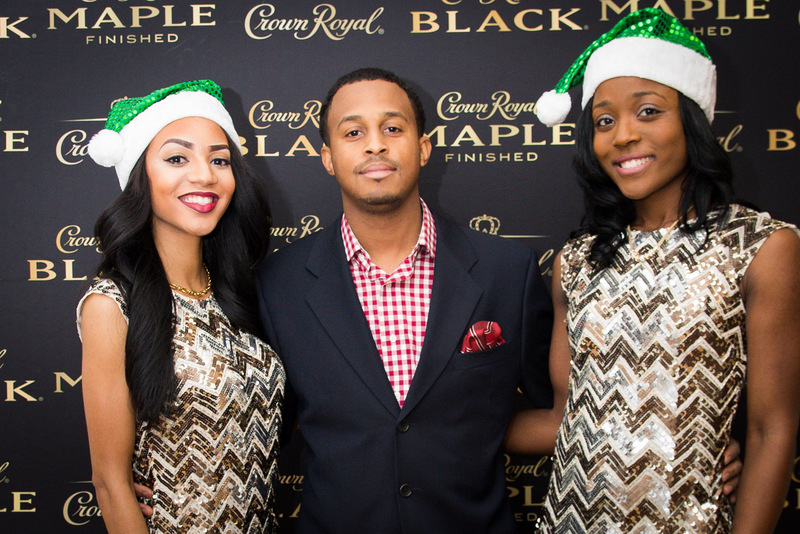 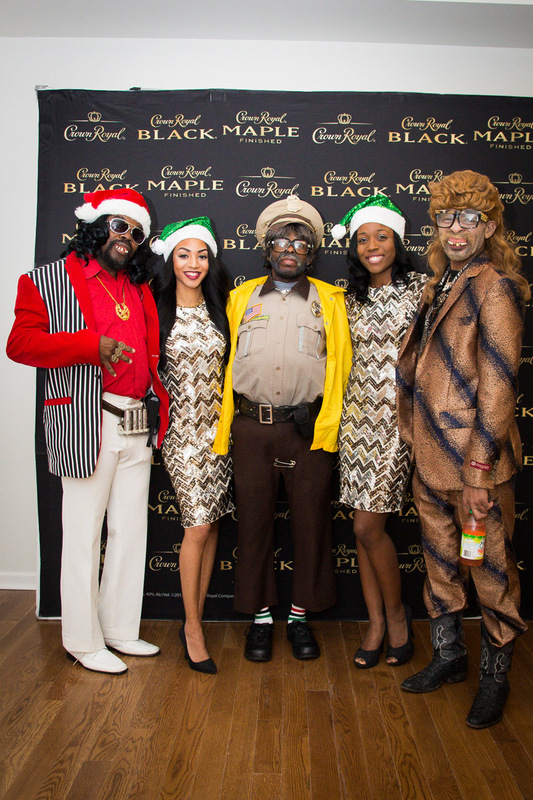 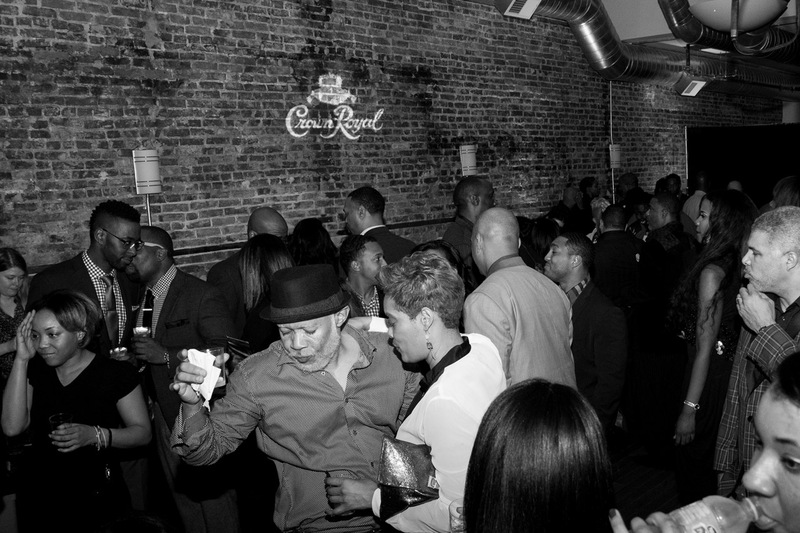 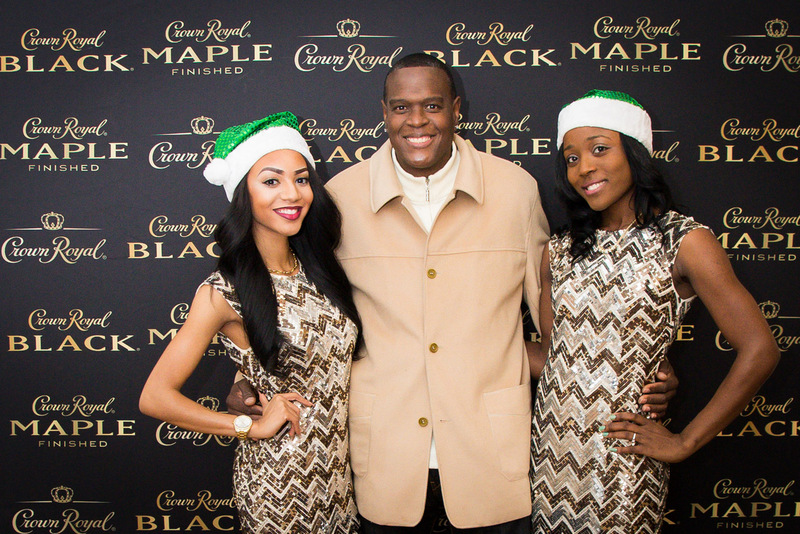 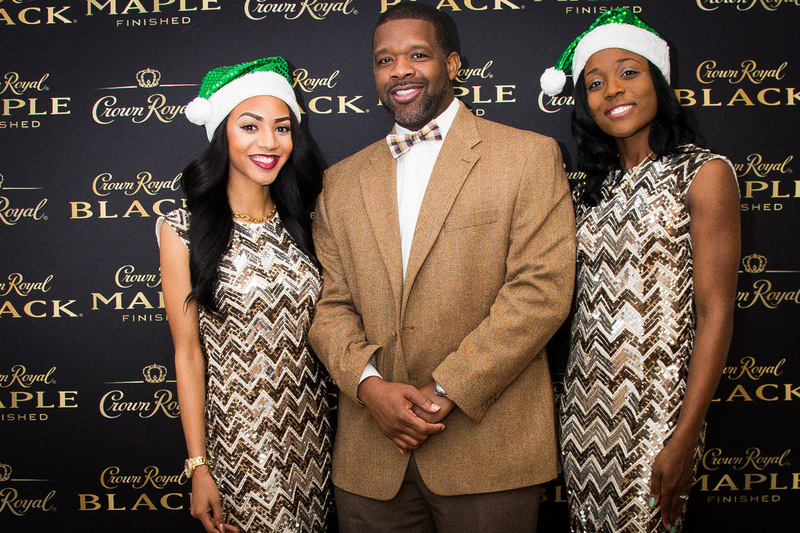 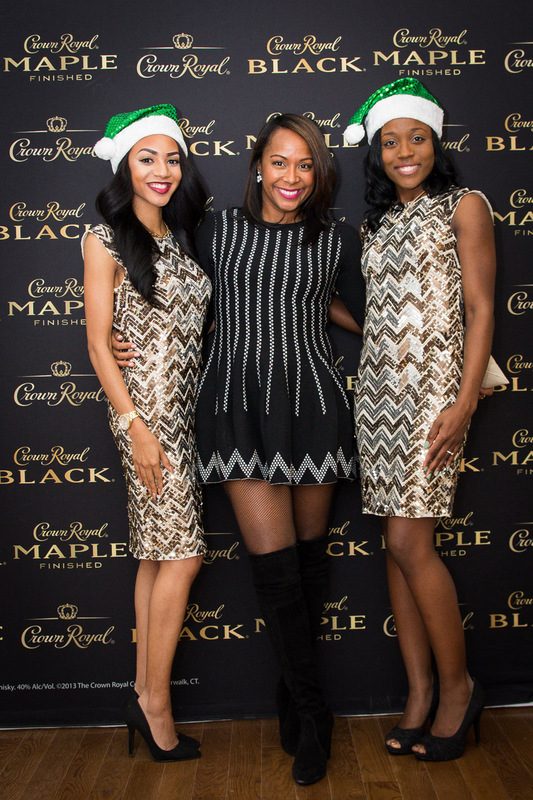 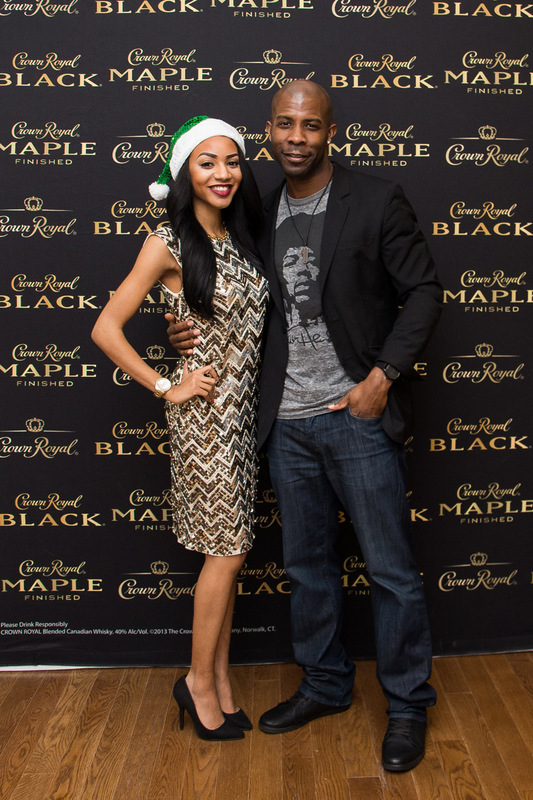 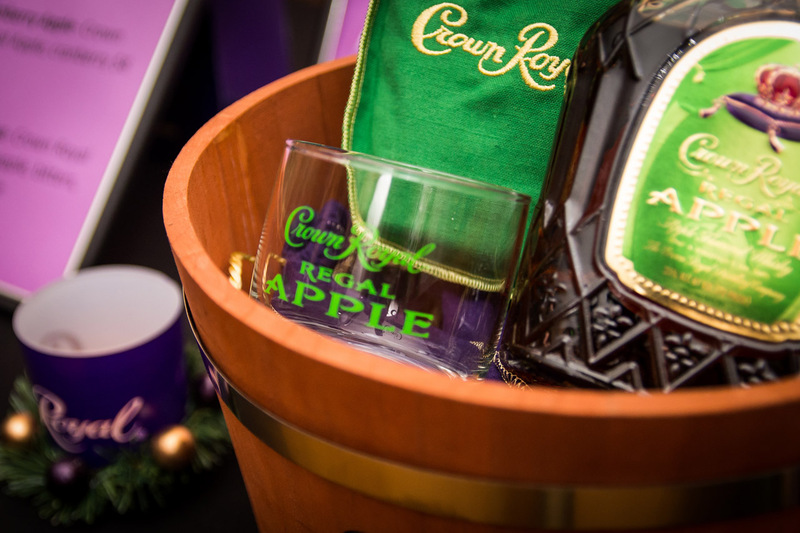 Purpose: Launch of the new delicious Crown Royal Apple and annual holiday party of Sonjé Productions, Moses Inc, GeorgeRay Agency. 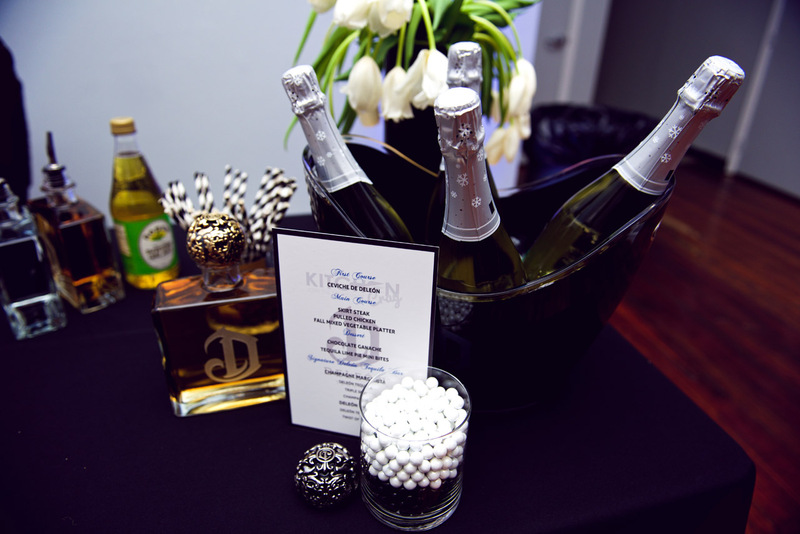 Thank you JD Ward Catering, P&Q for bar. 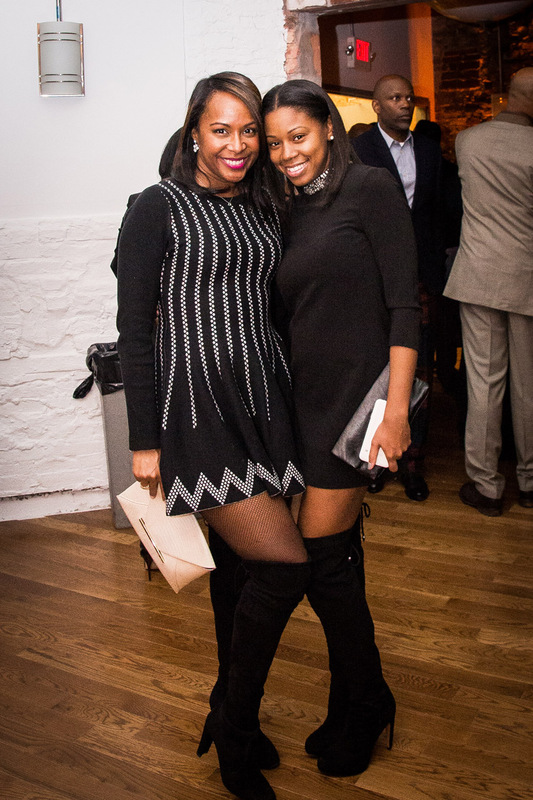 Pictures by J. Sippio. 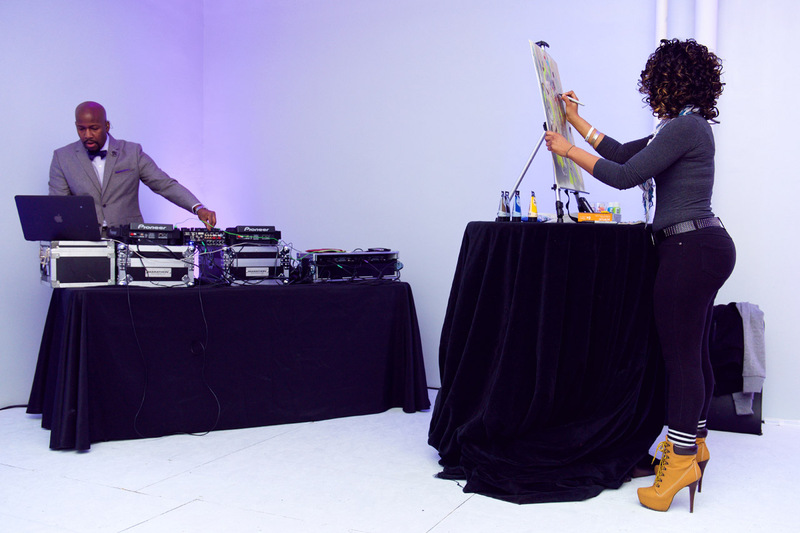 Music by DJ Motay. 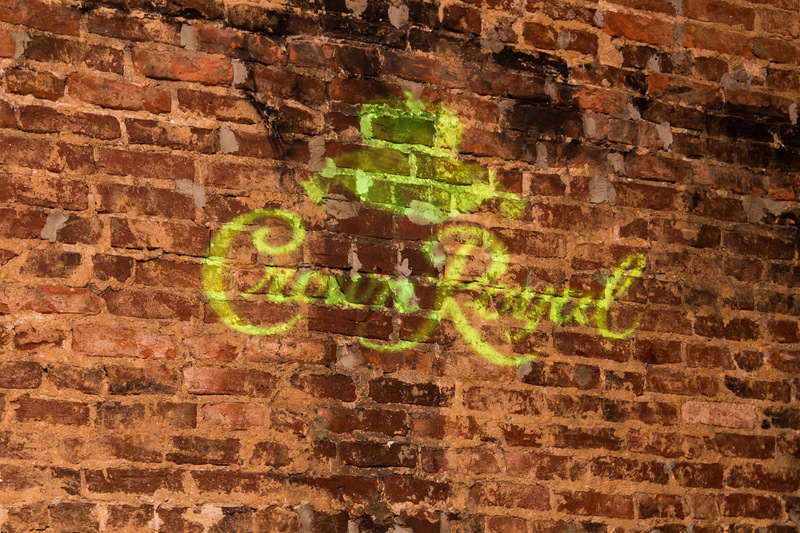 Lighting by Media Minds. 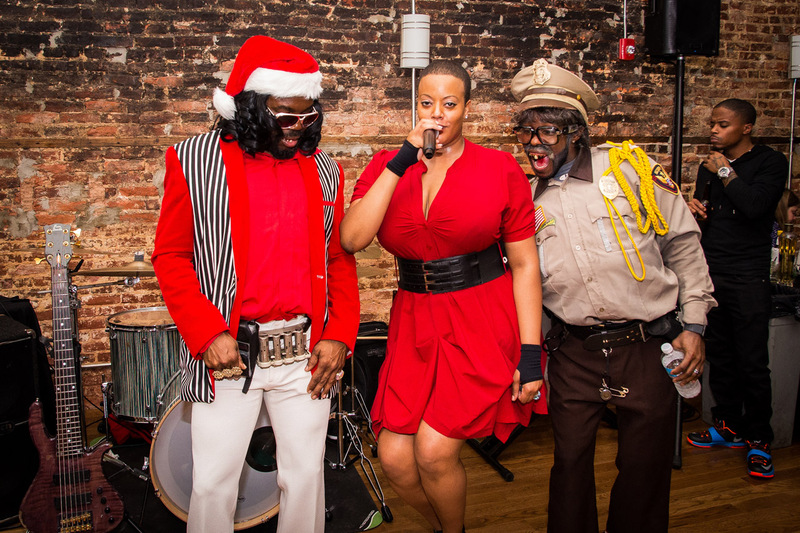 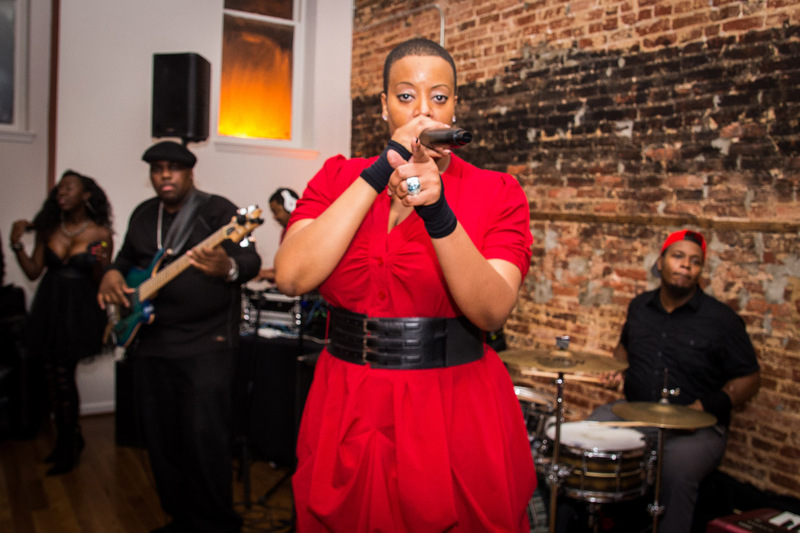 Thank you April Sampé/Band and the Party Crashers. 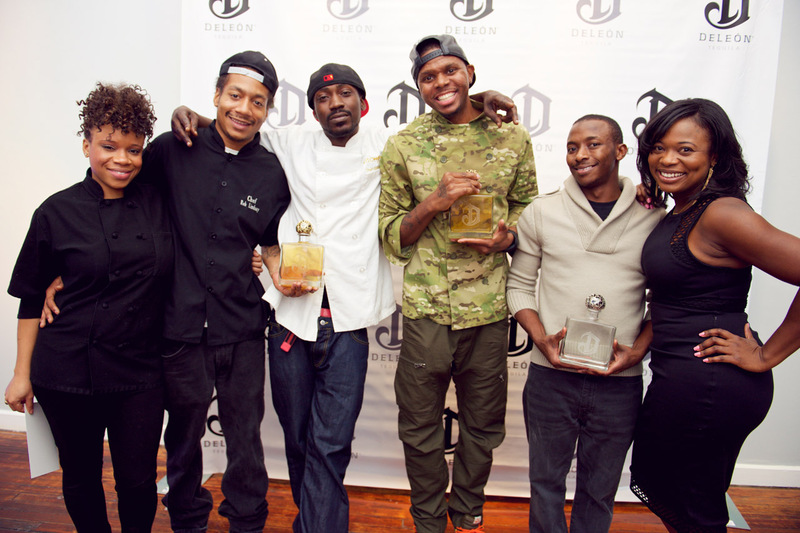 Purpose: Once again Sean “Diddy” Combs has taken the liquor world by storm. 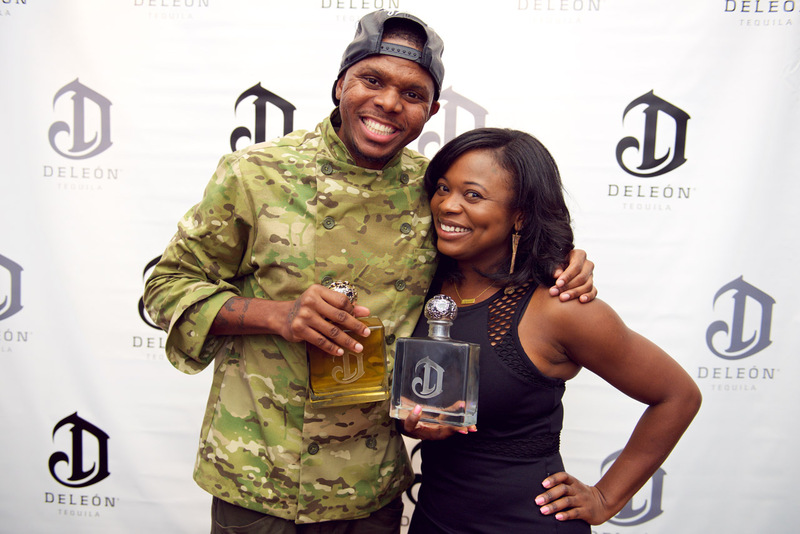 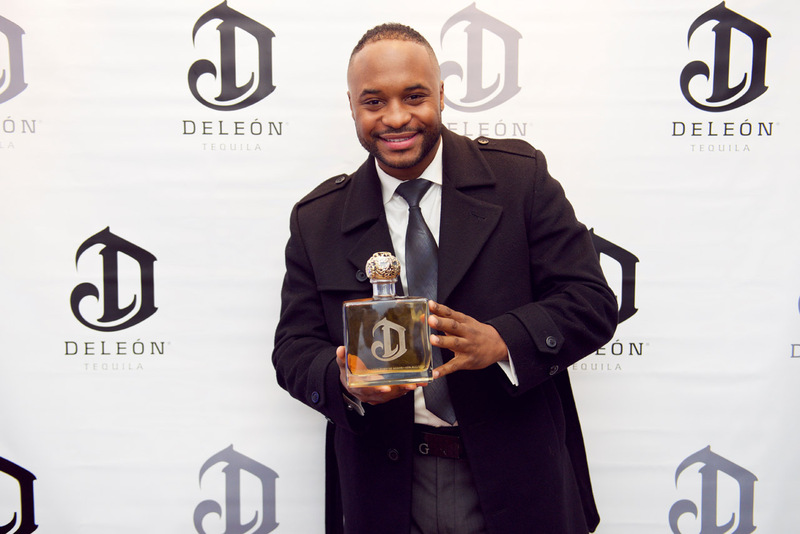 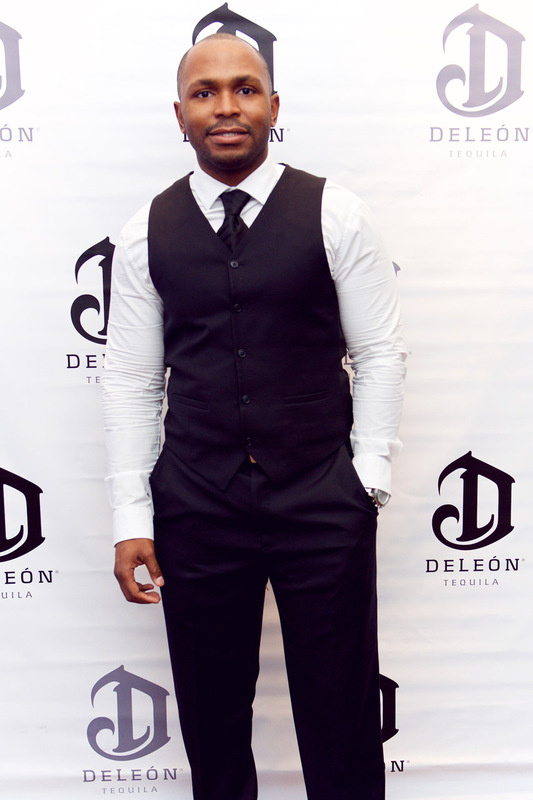 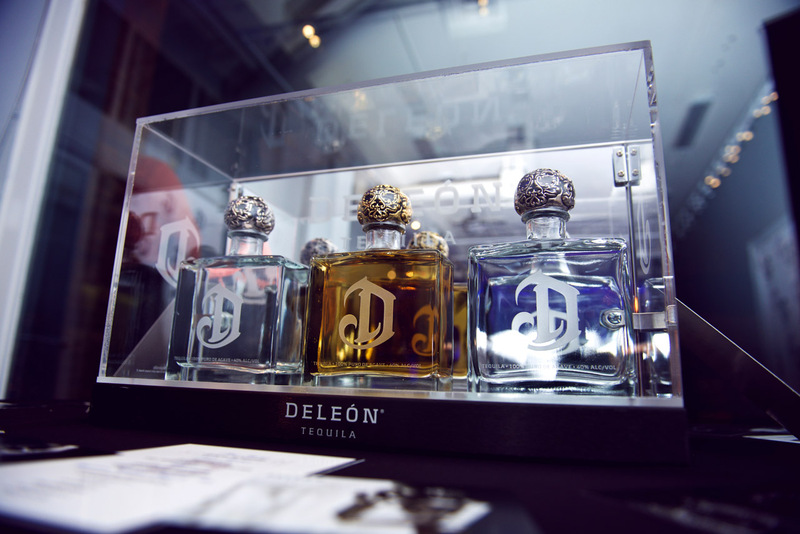 He has officially launched his new brand-Deleòn Tequila. 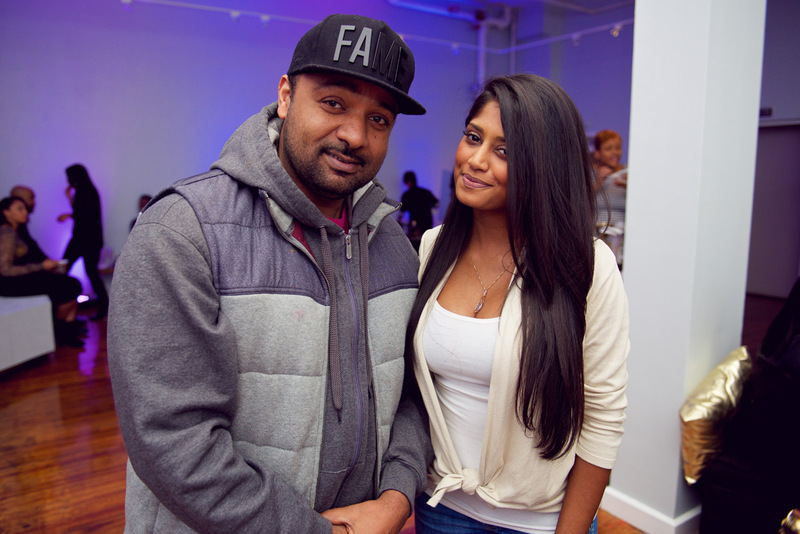 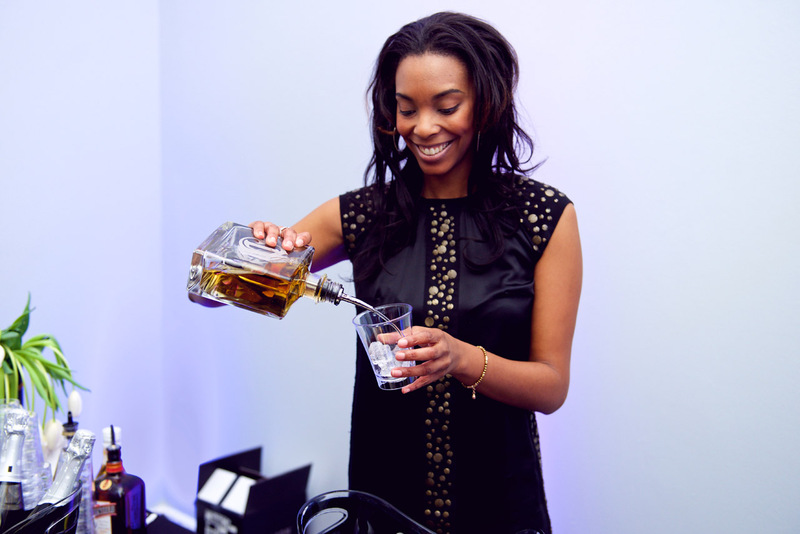 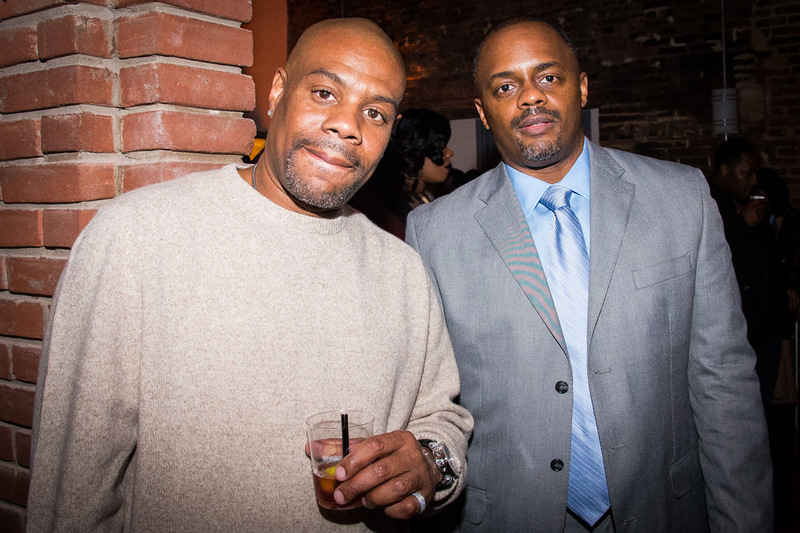 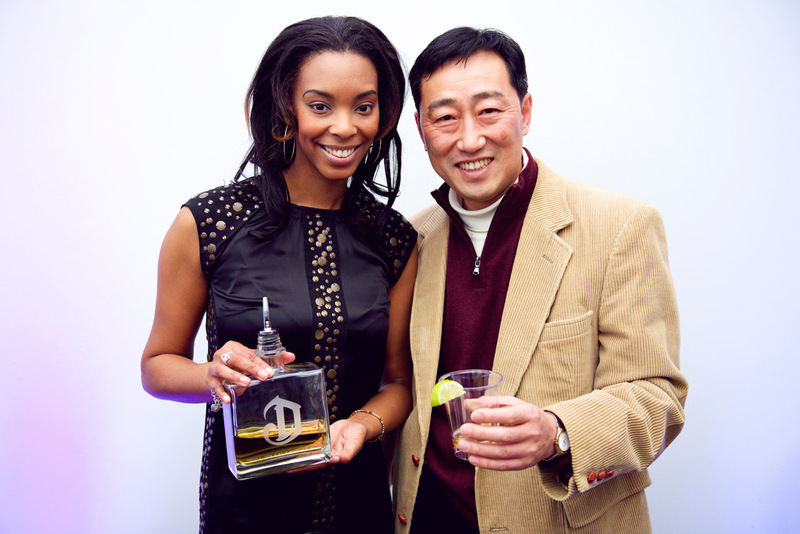 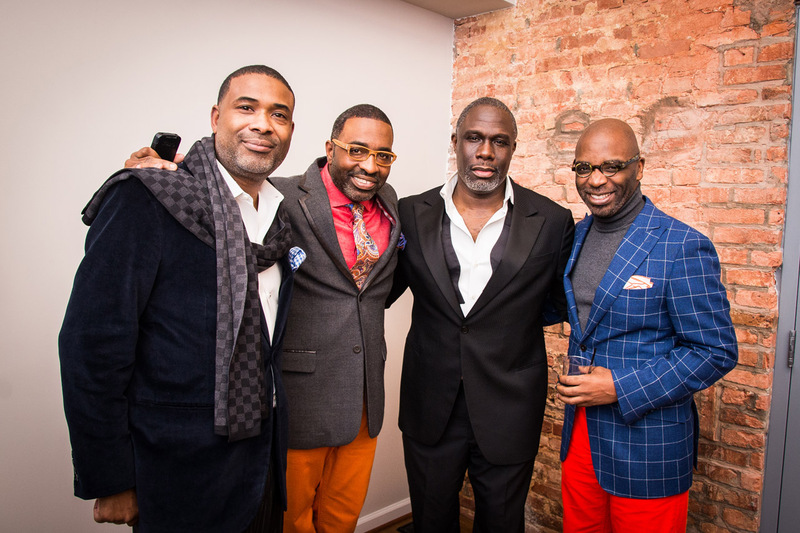 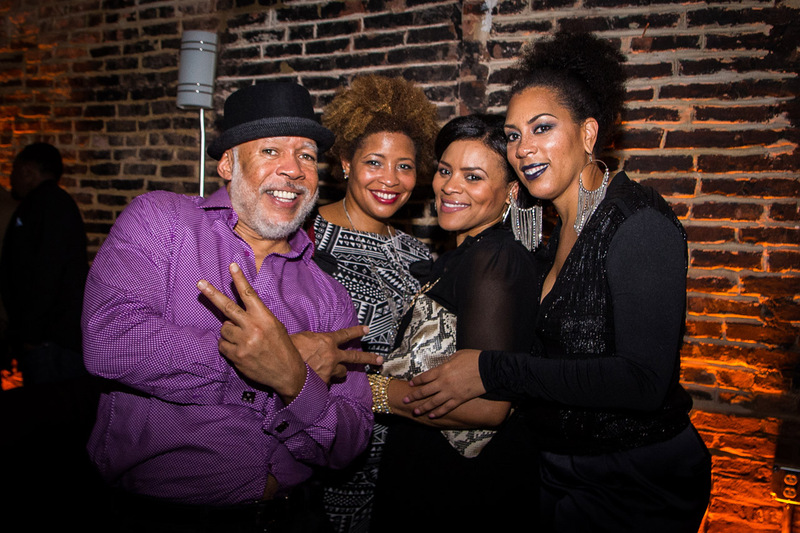 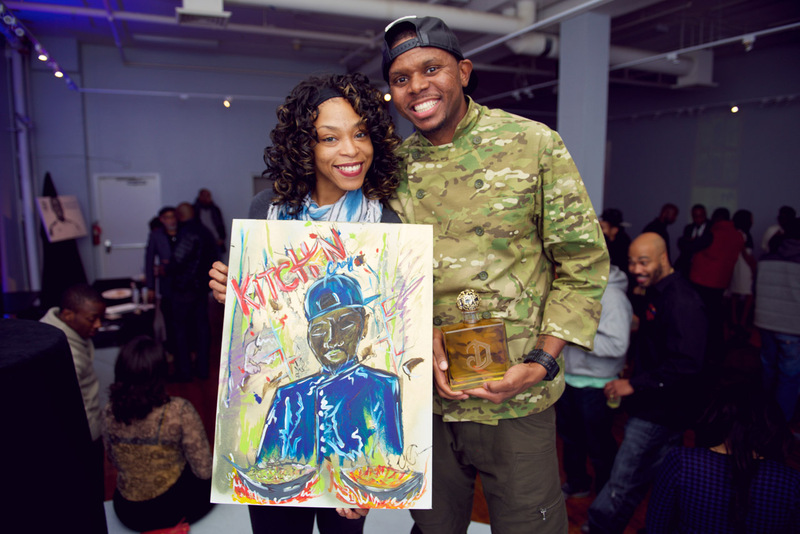 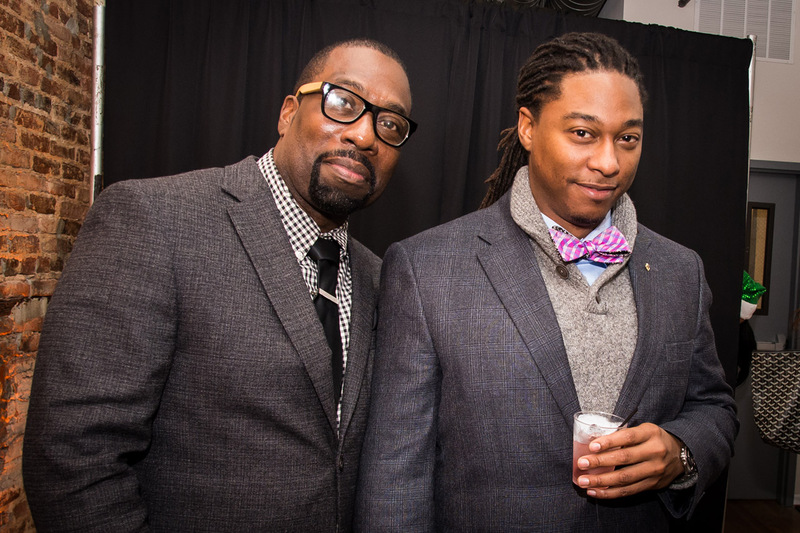 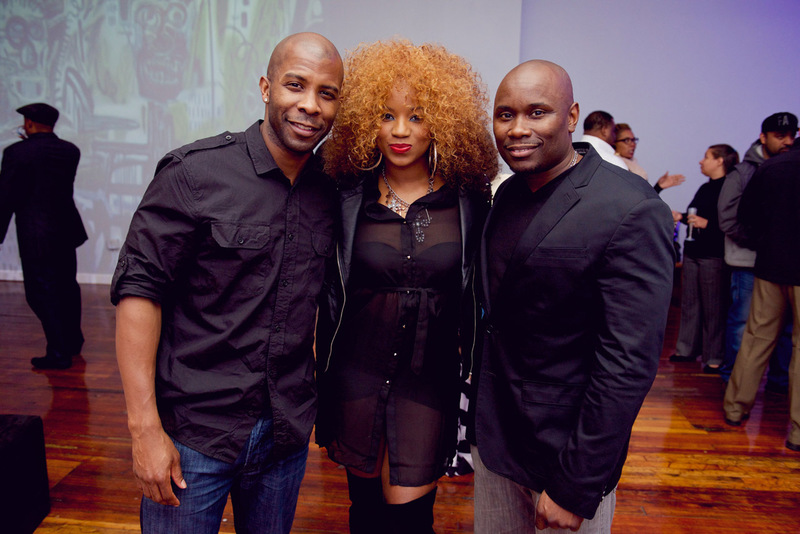 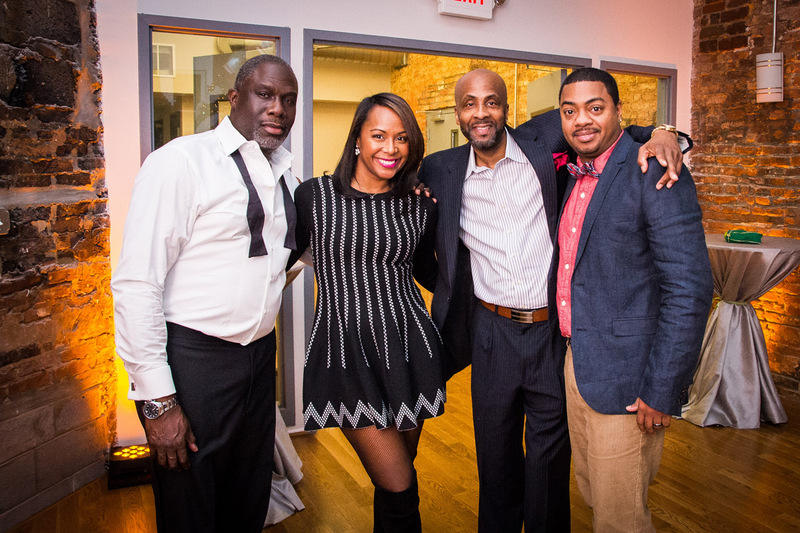 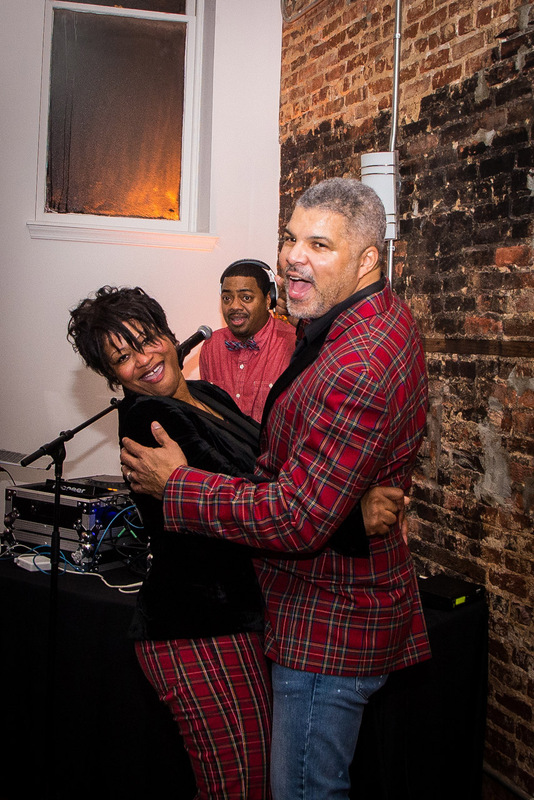 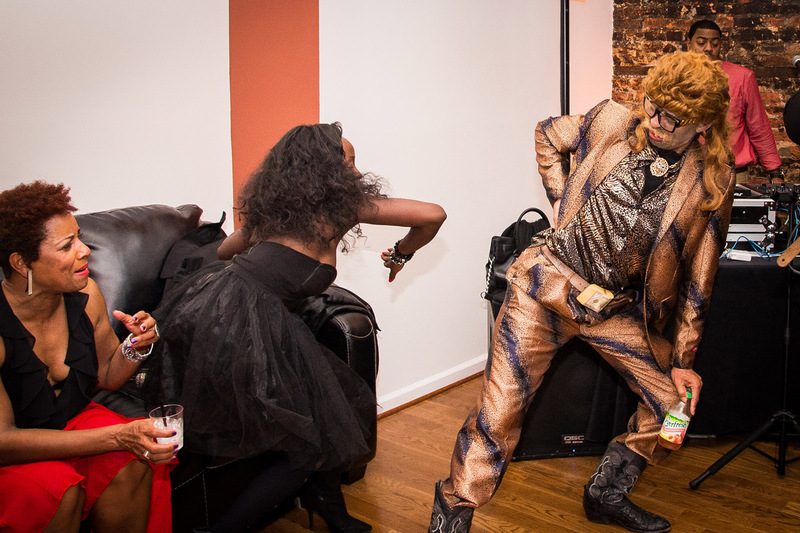 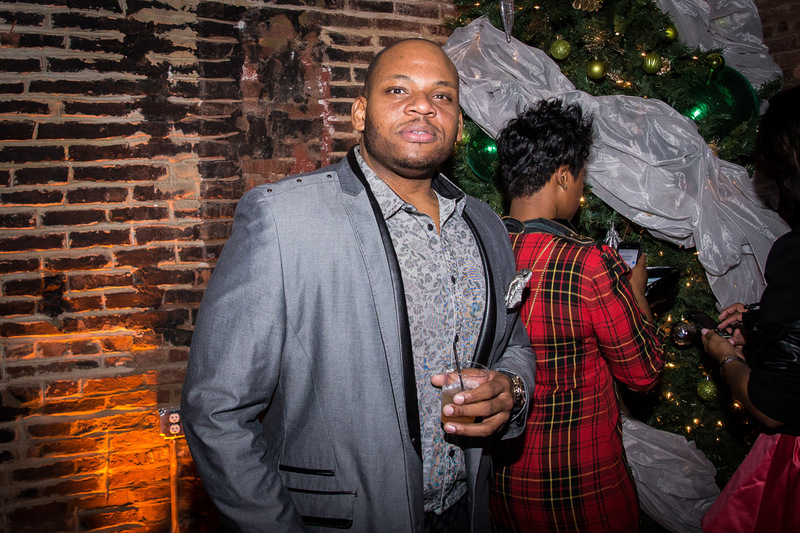 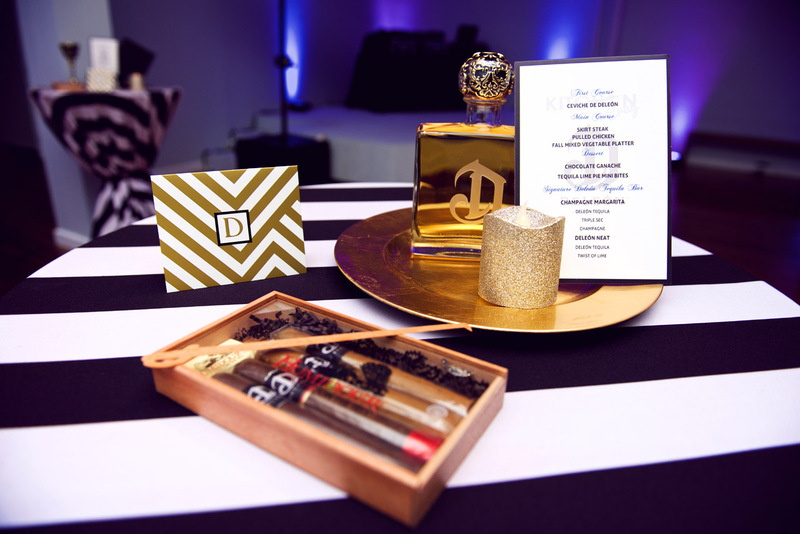 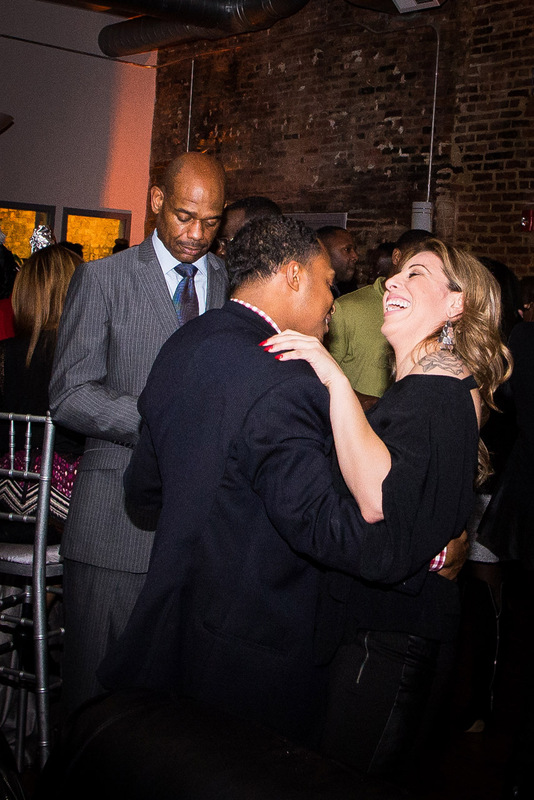 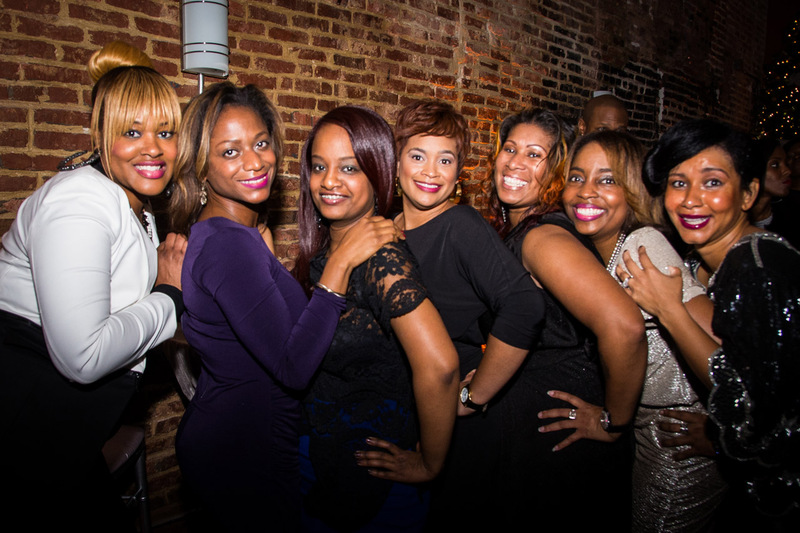 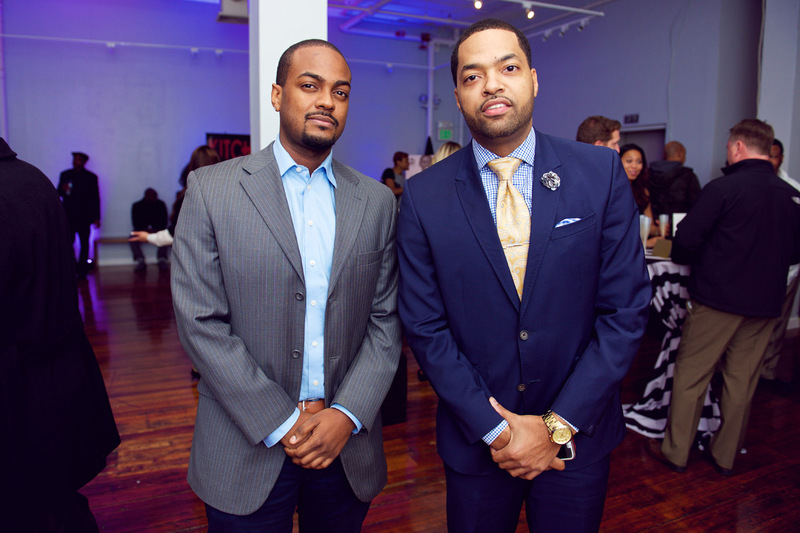 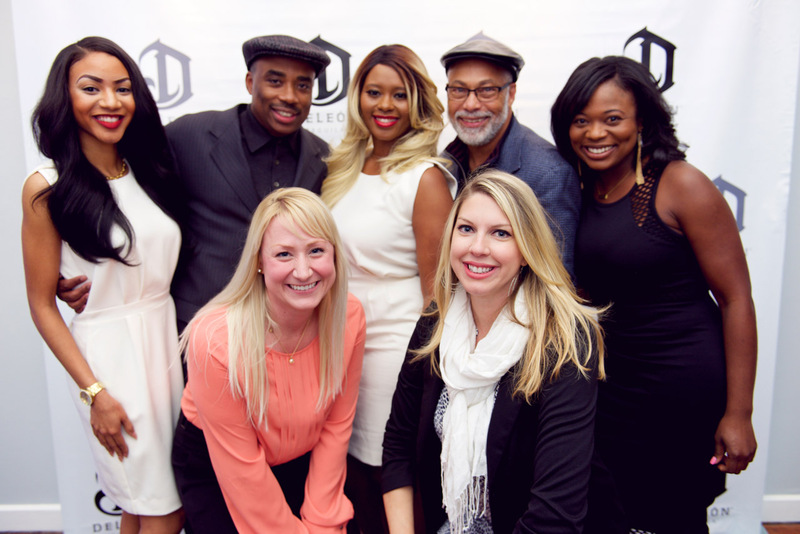 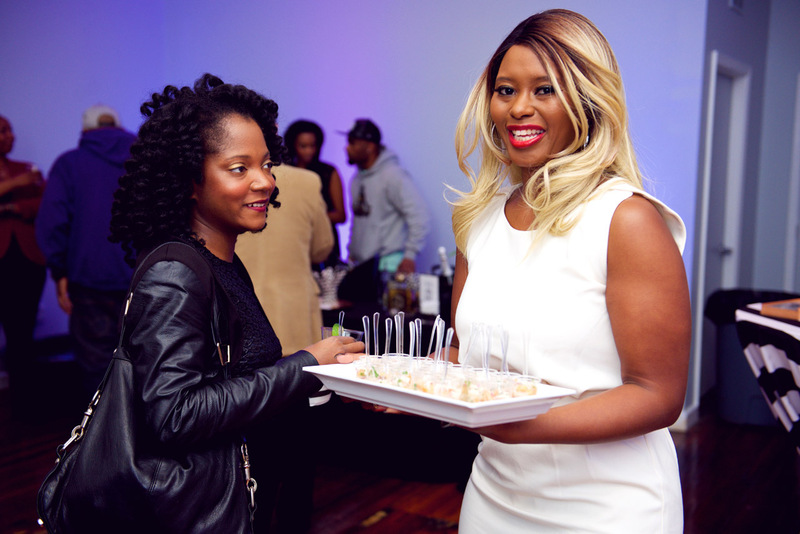 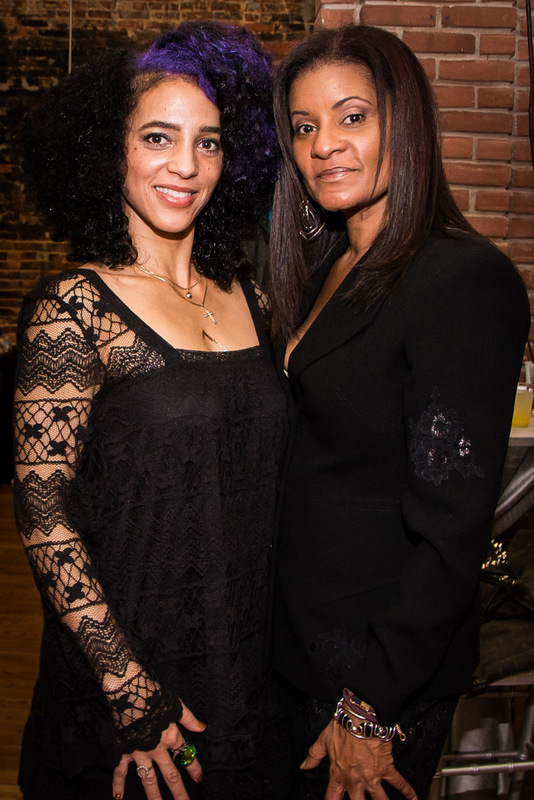 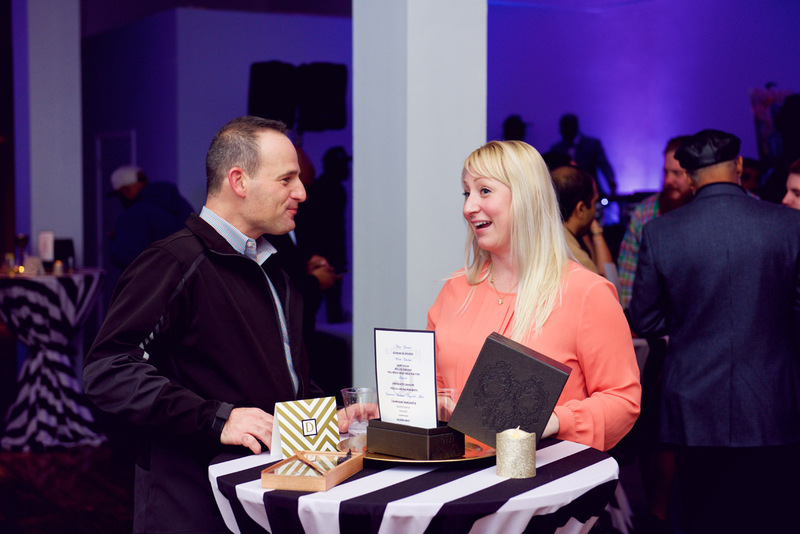 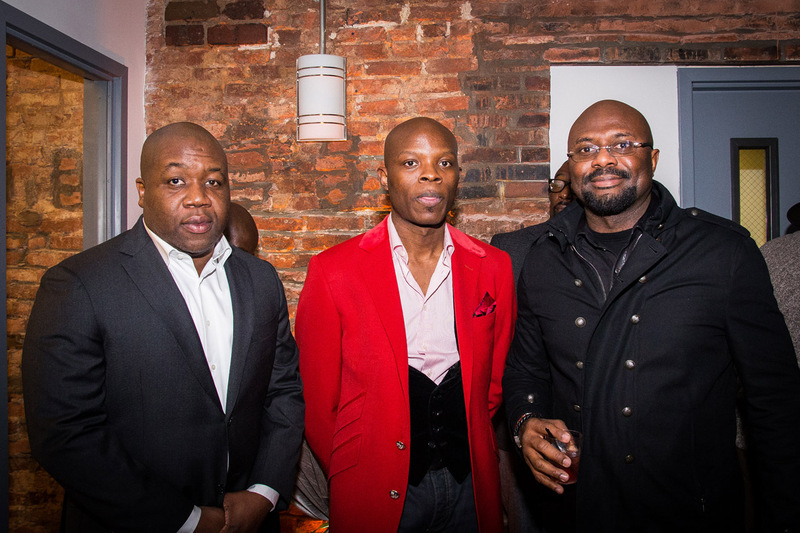 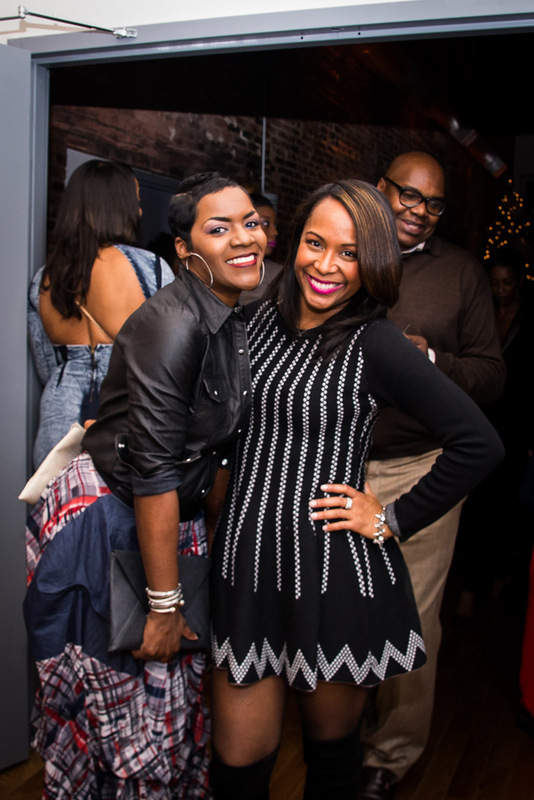 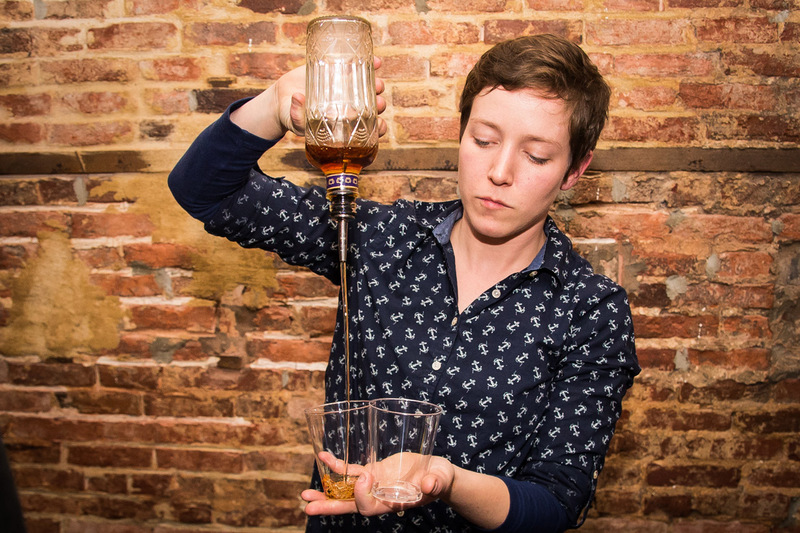 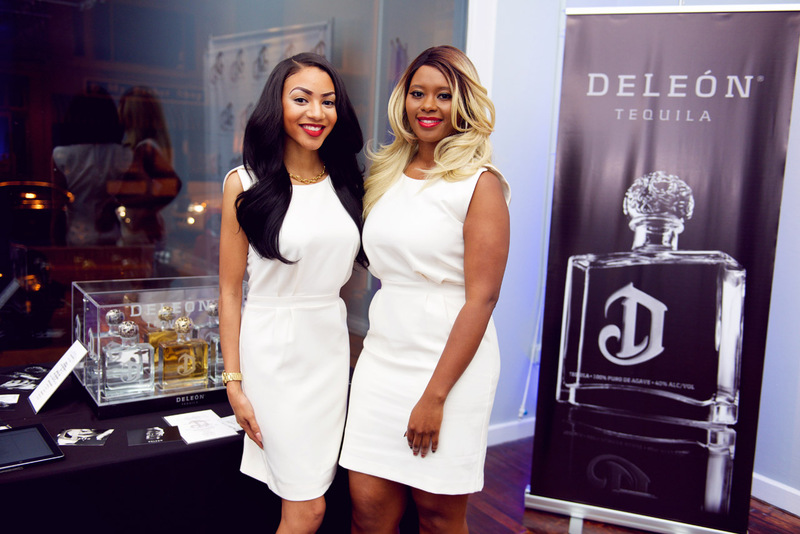 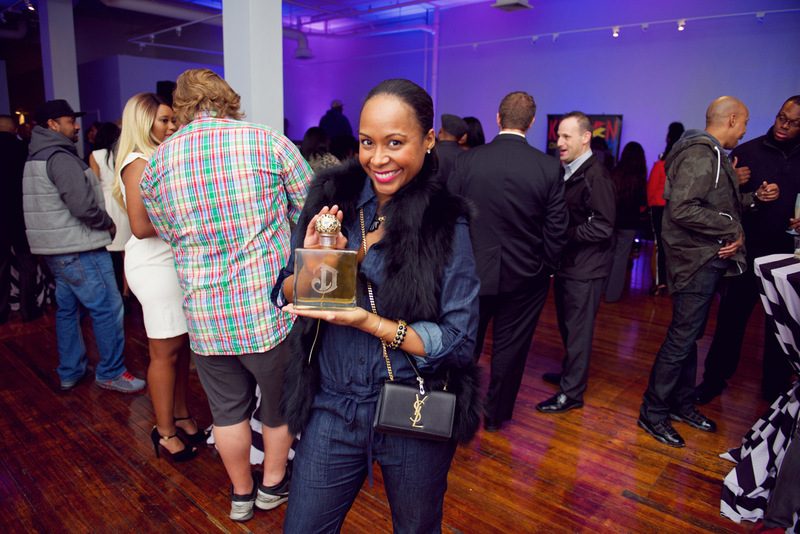 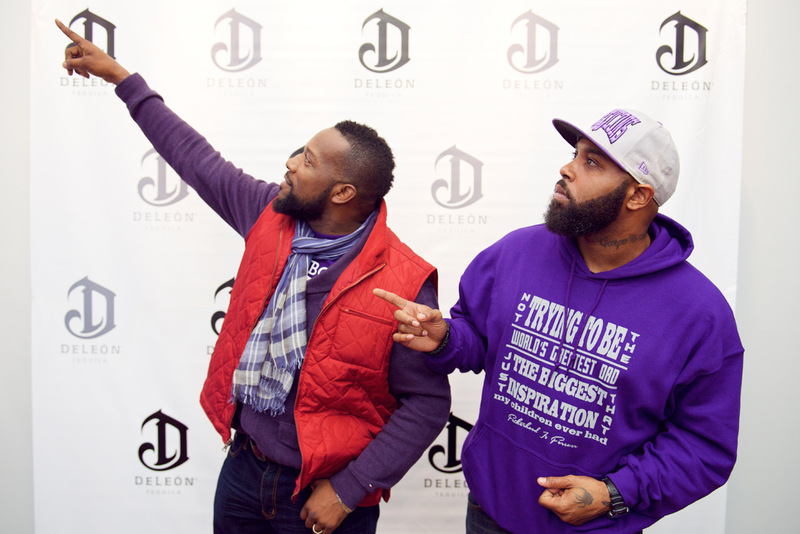 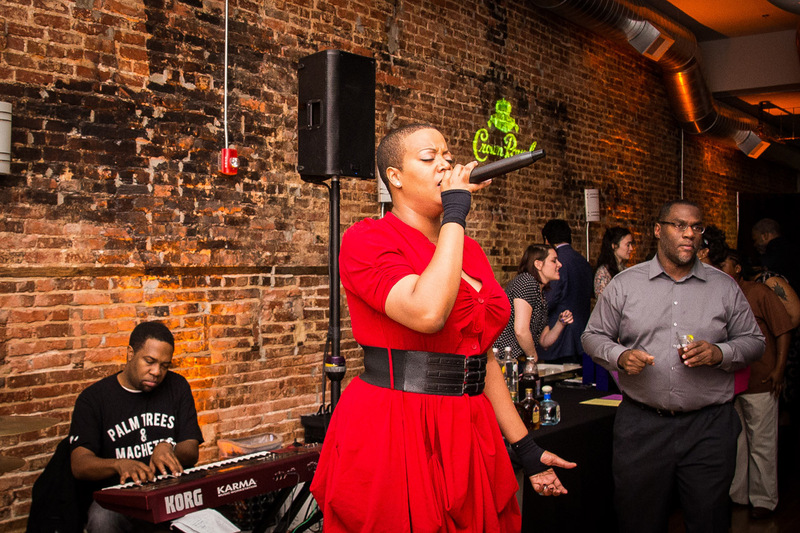 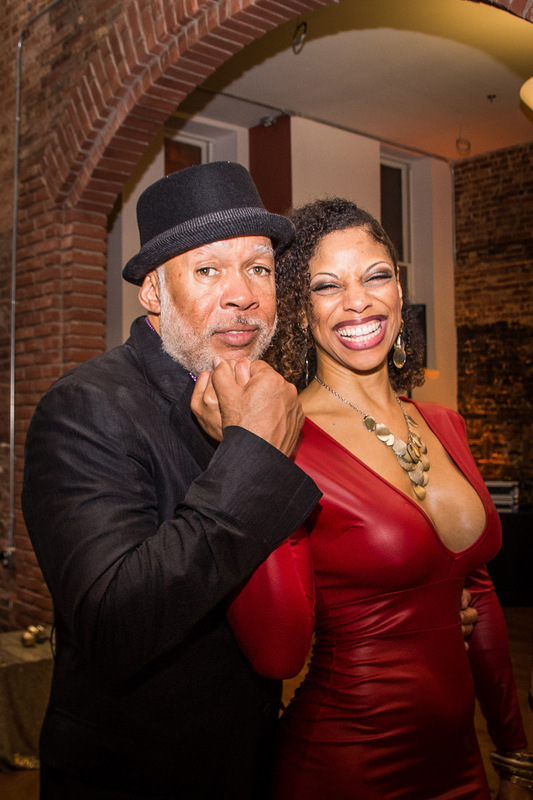 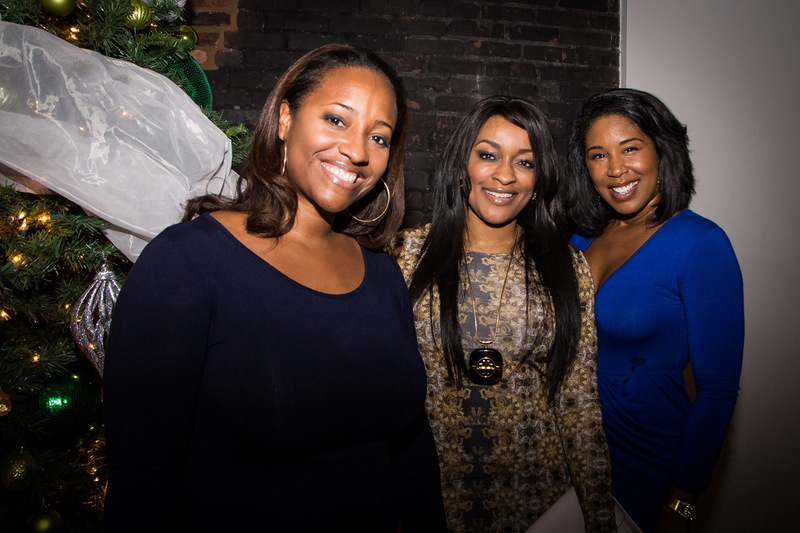 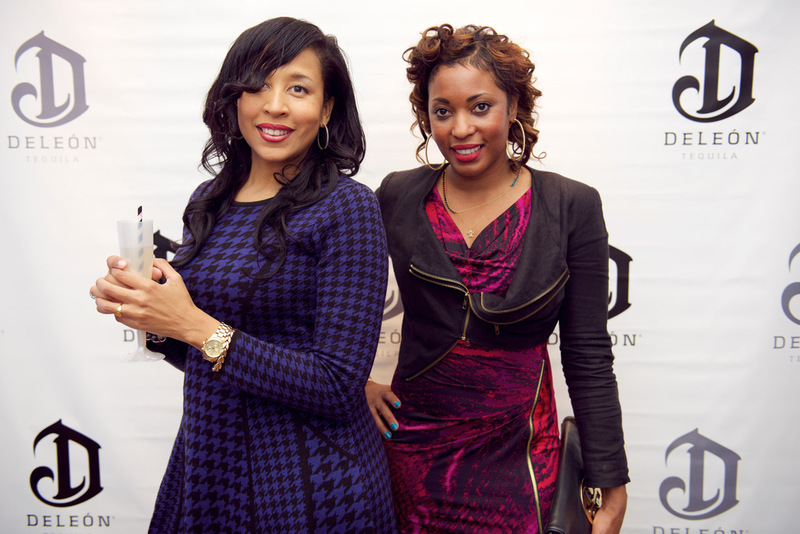 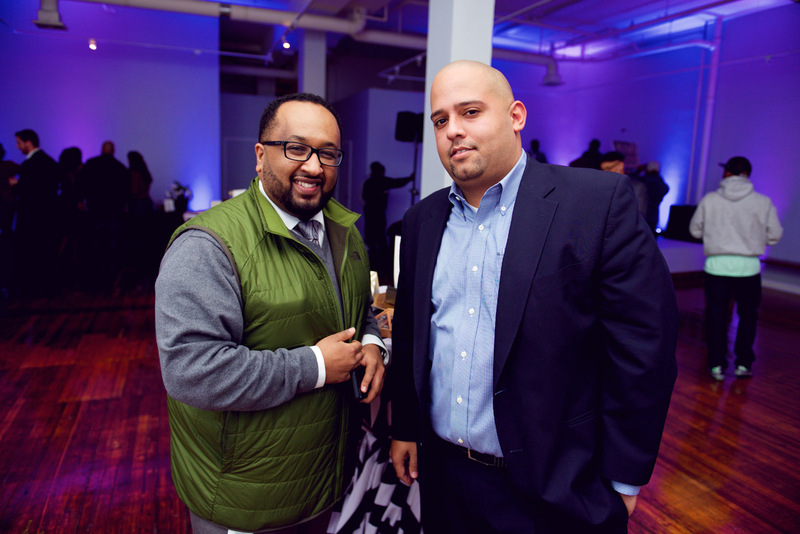 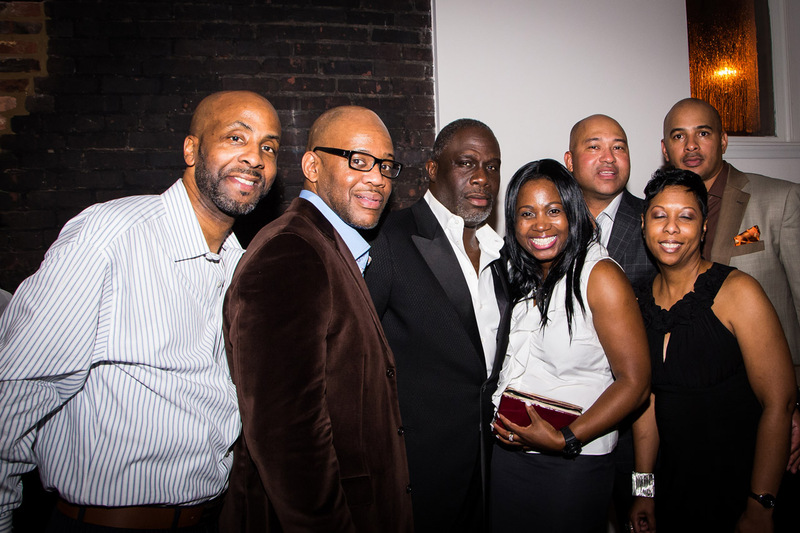 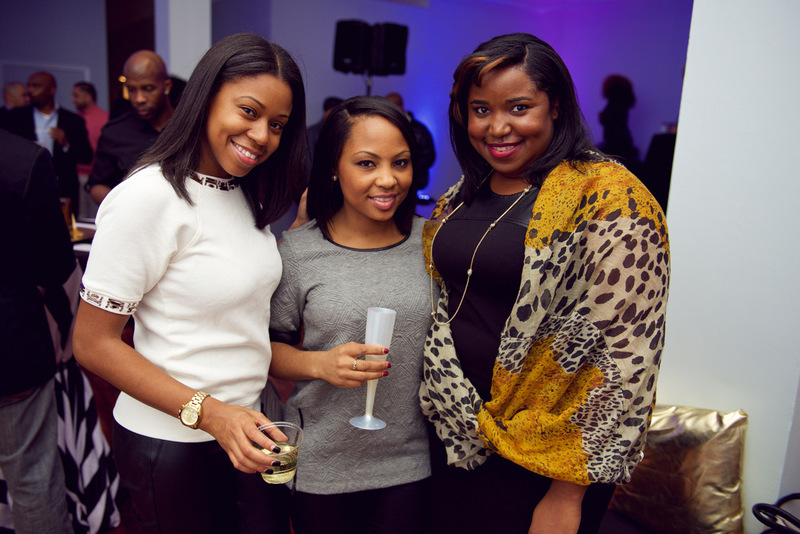 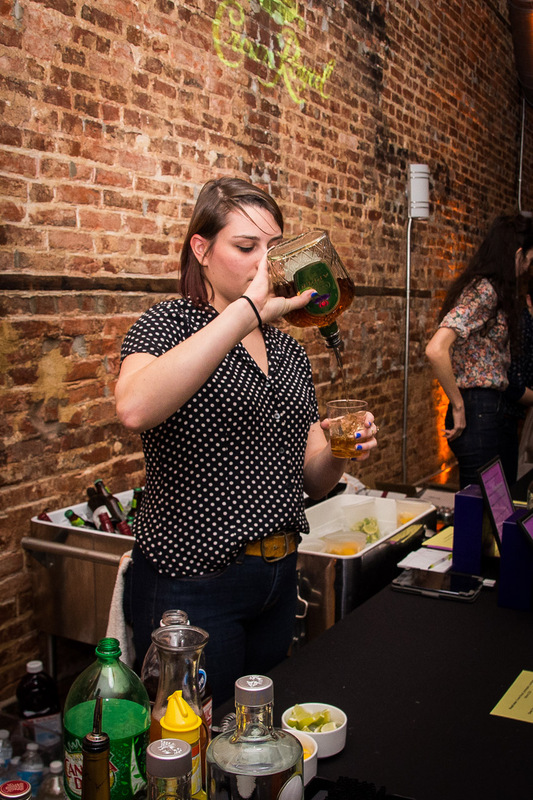 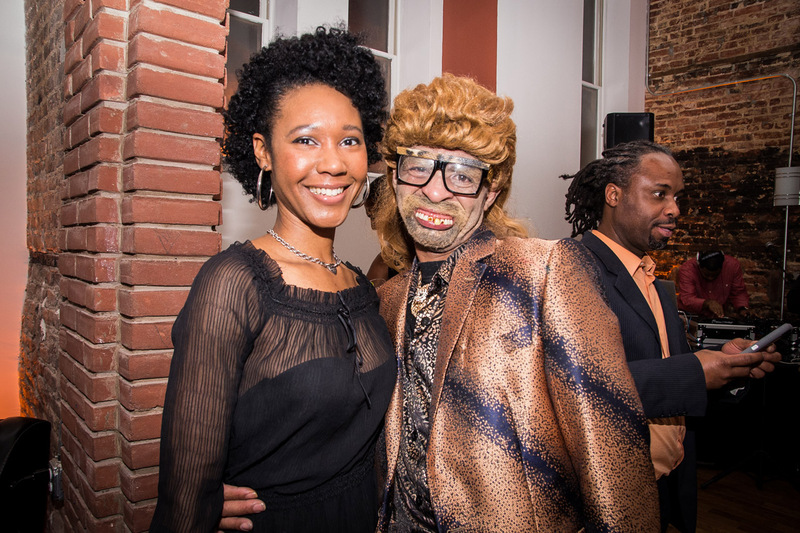 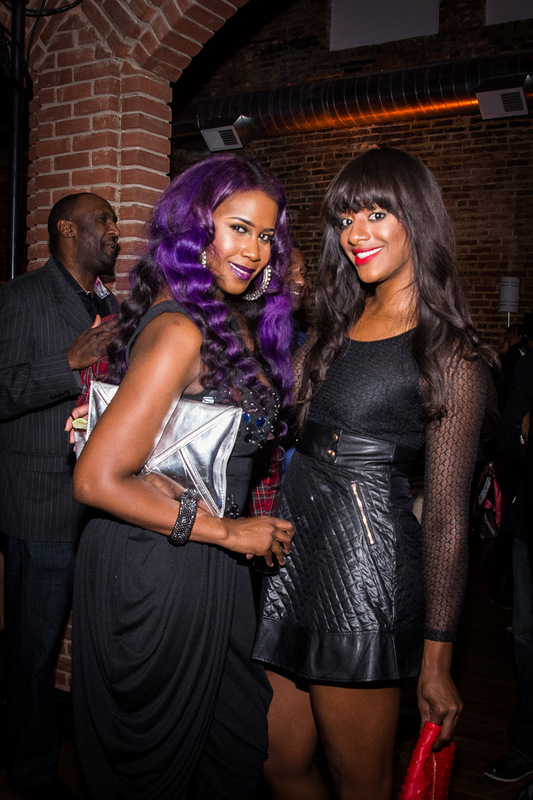 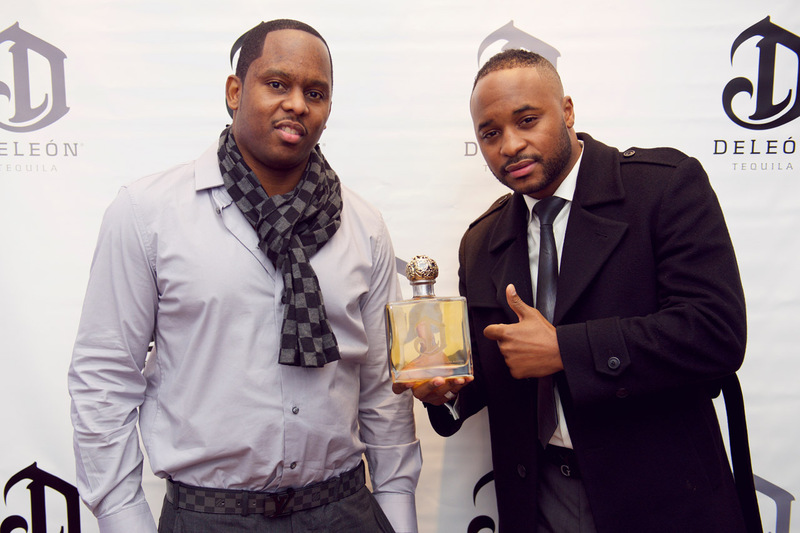 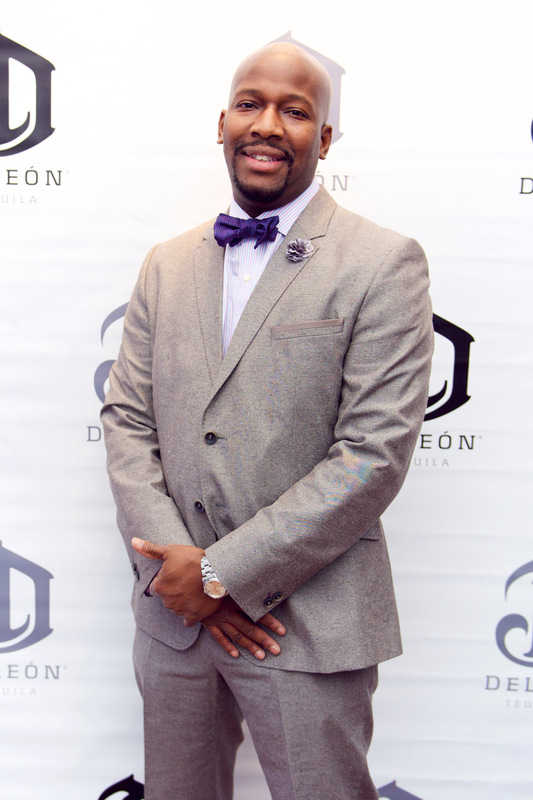 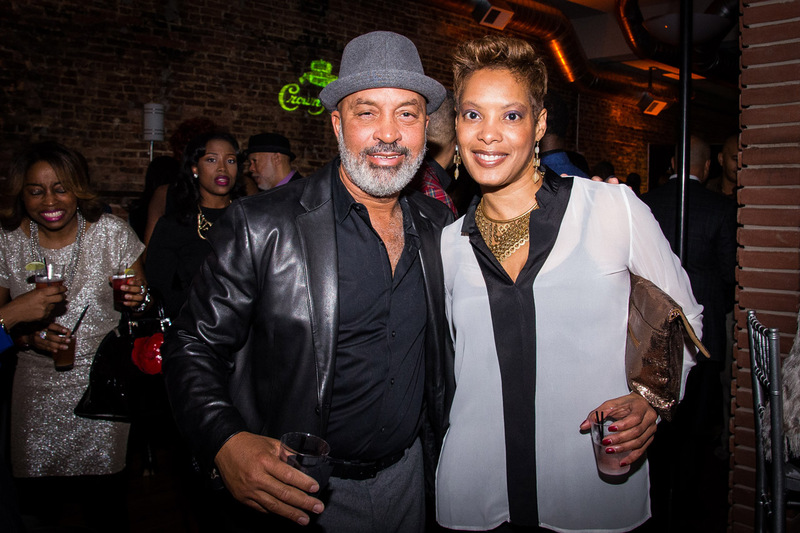 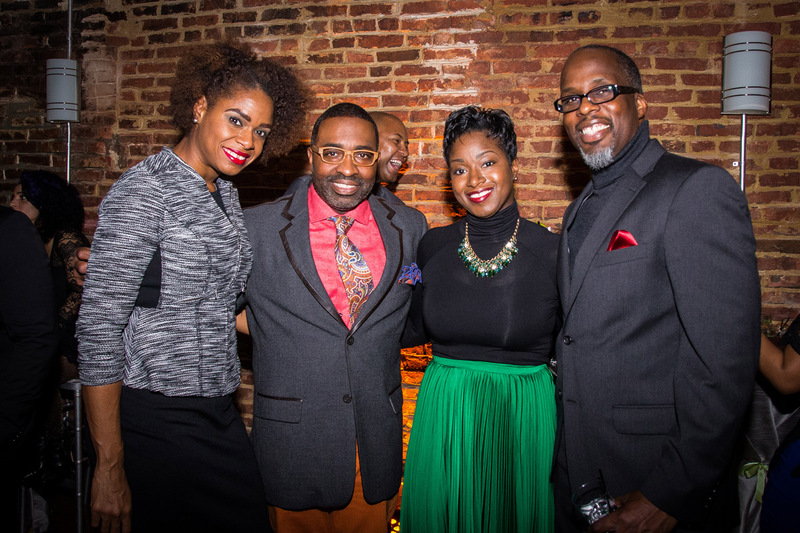 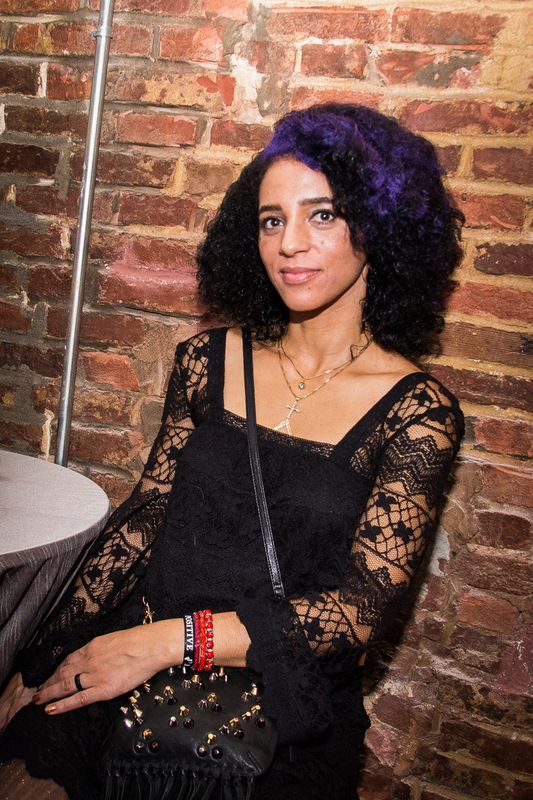 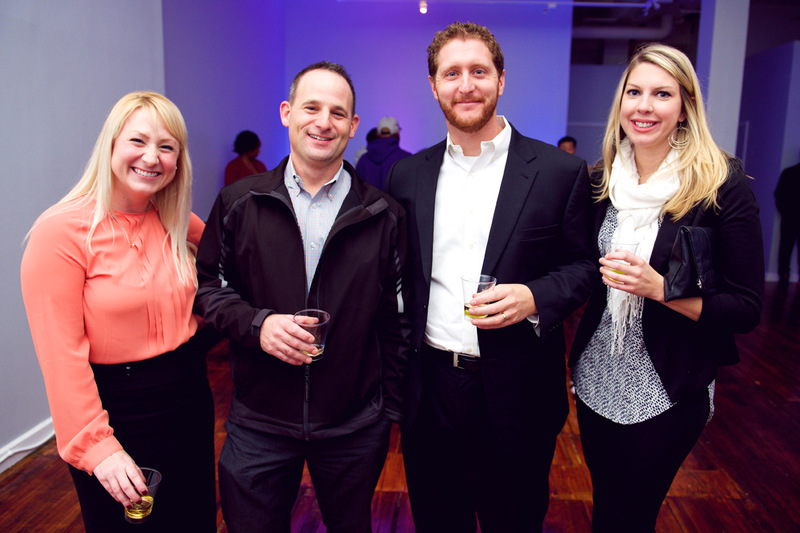 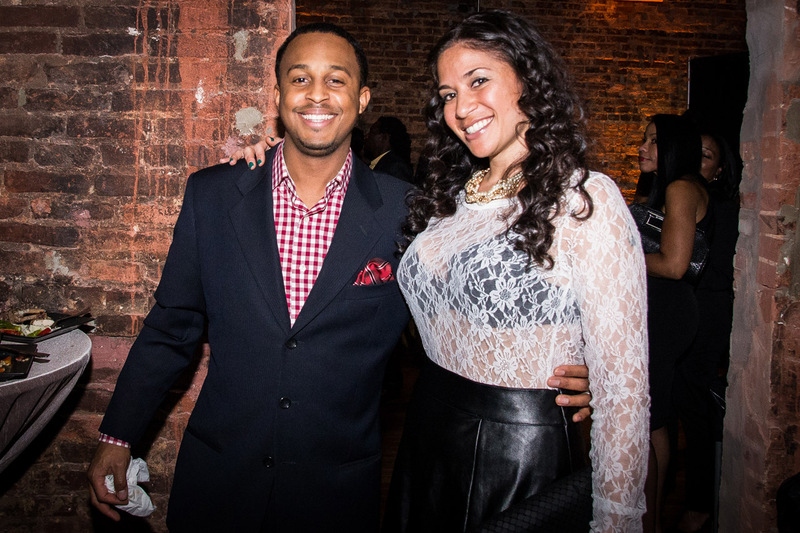 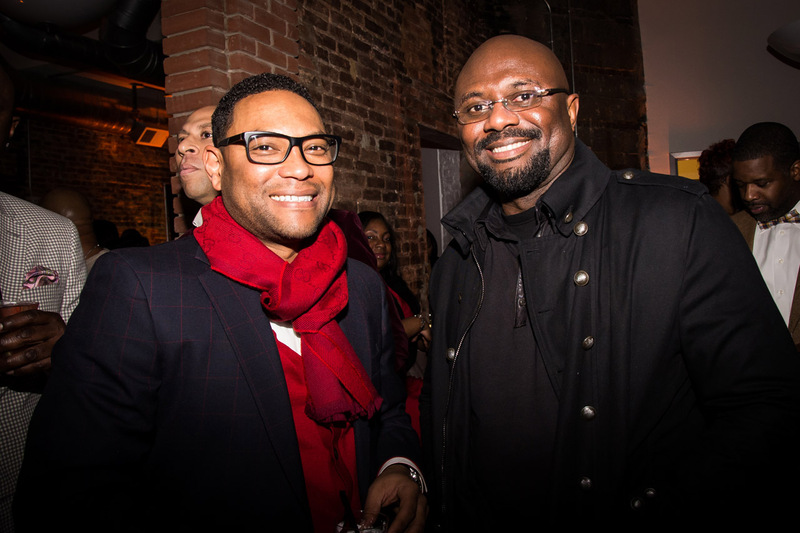 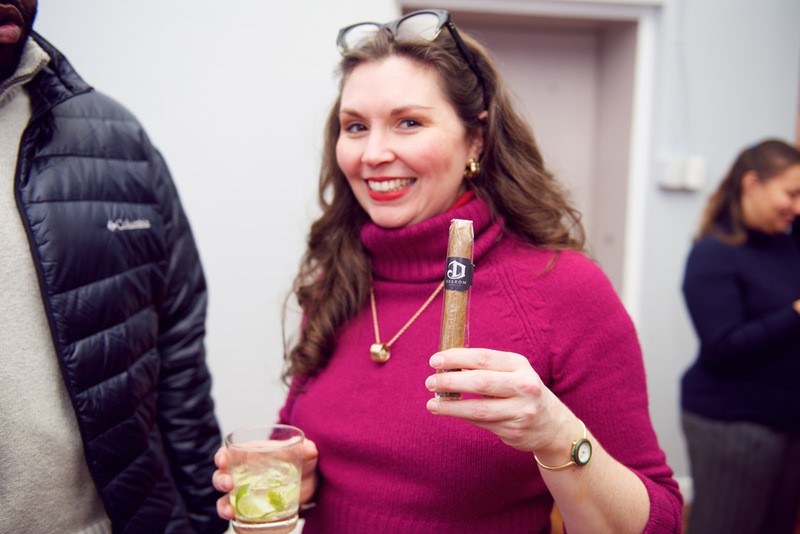 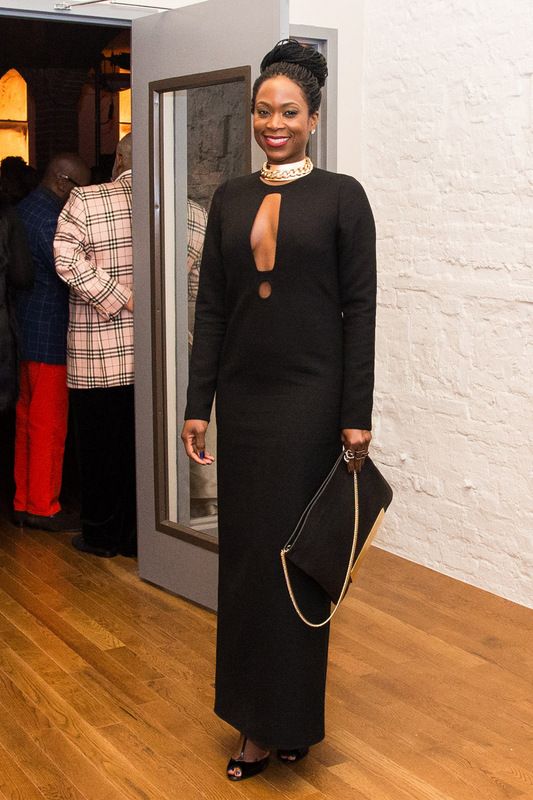 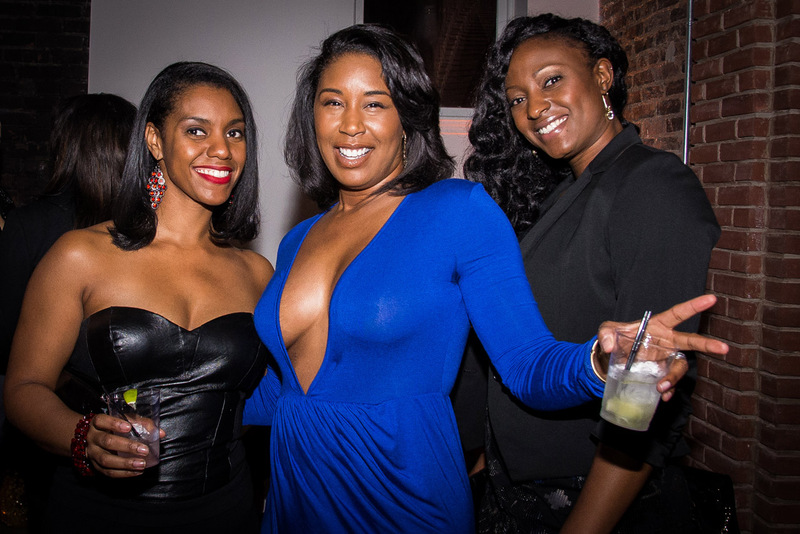 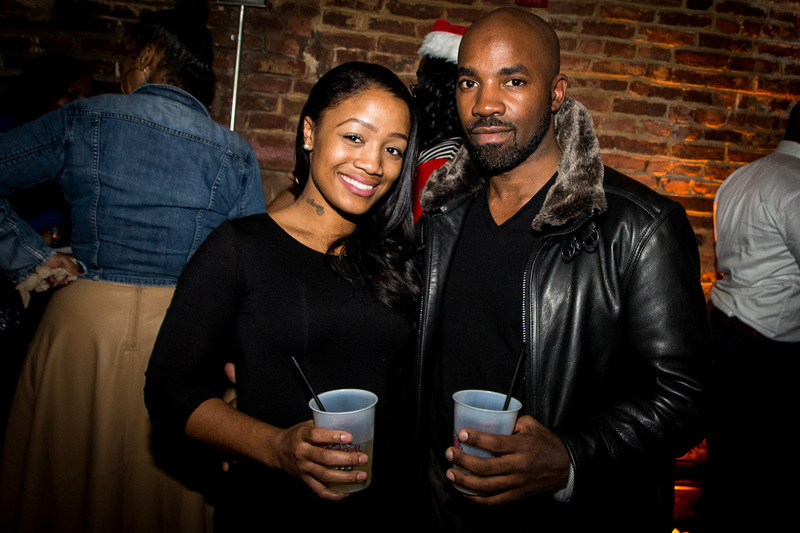 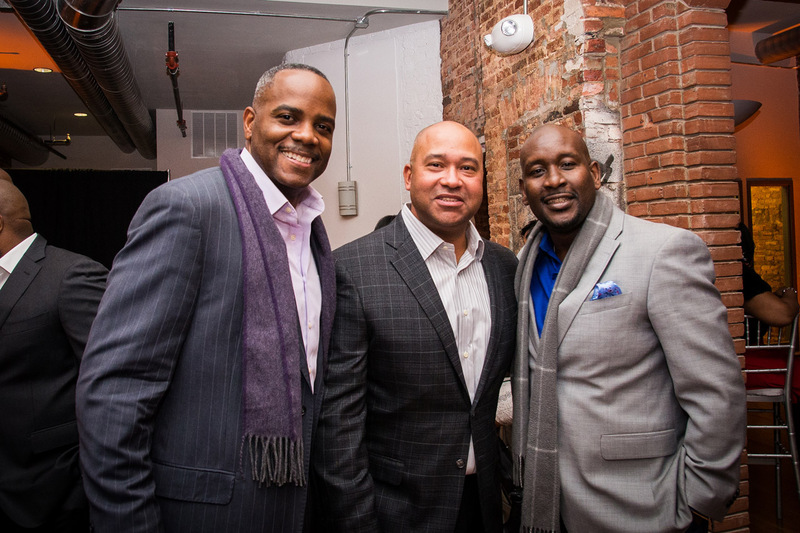 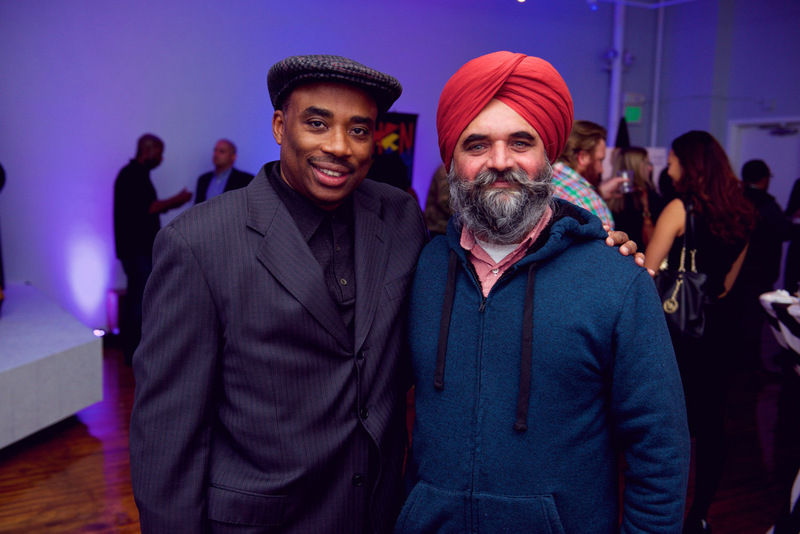 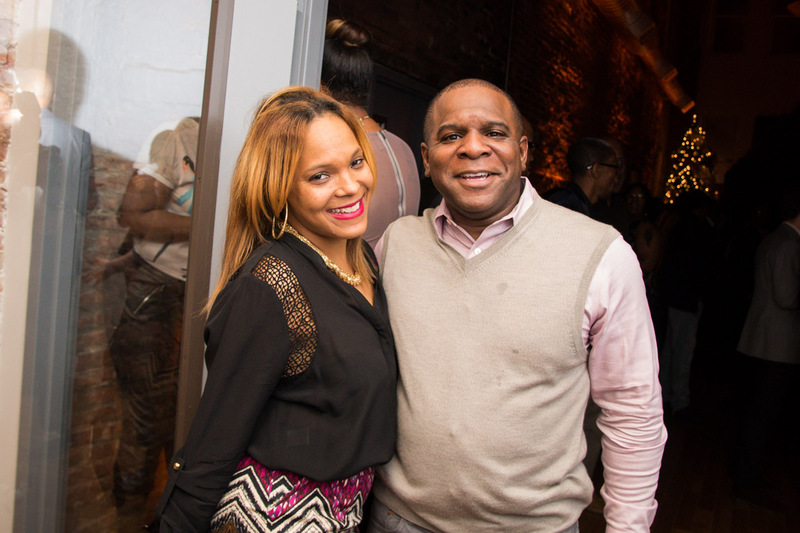 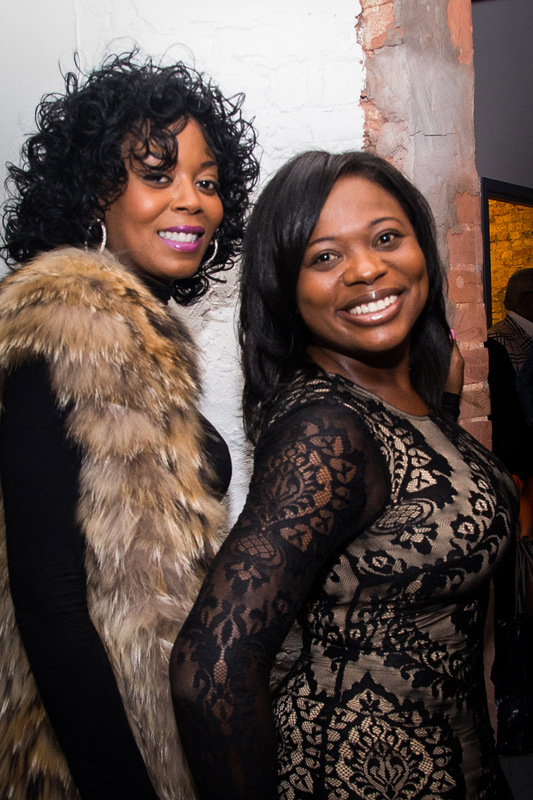 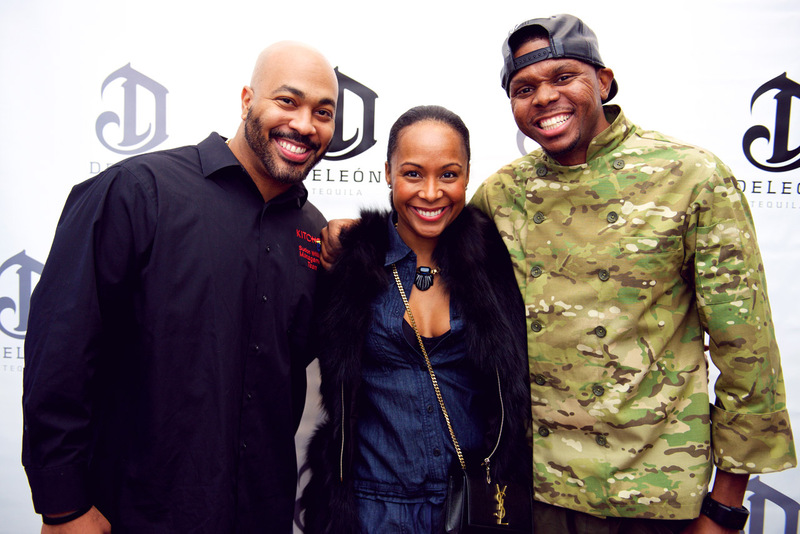 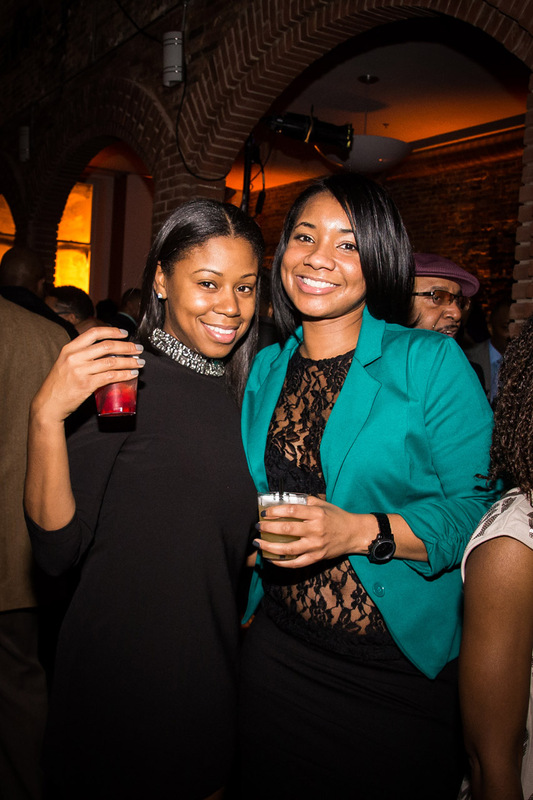 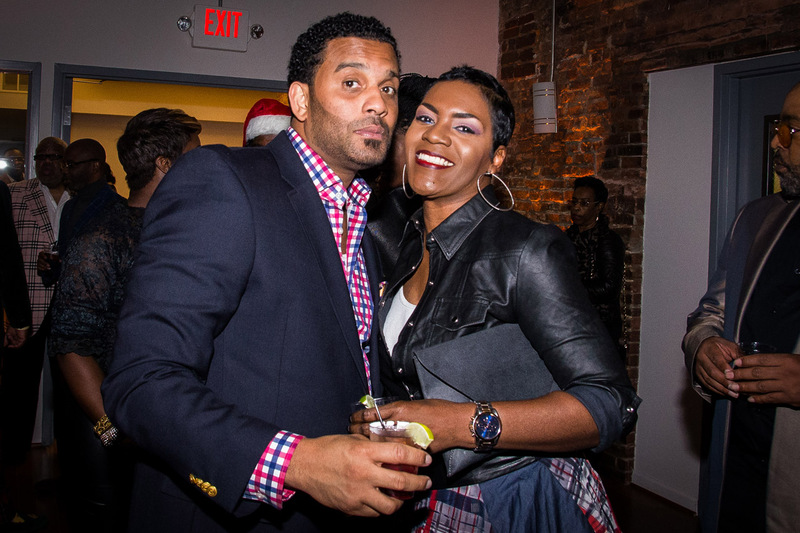 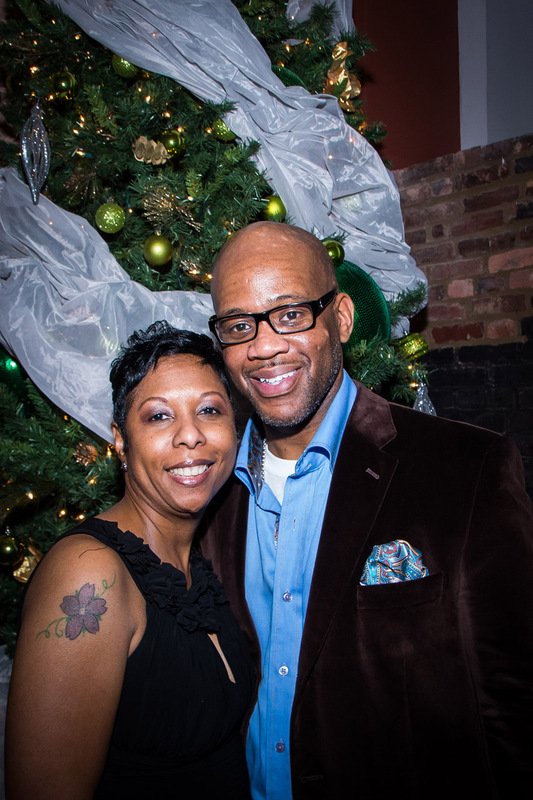 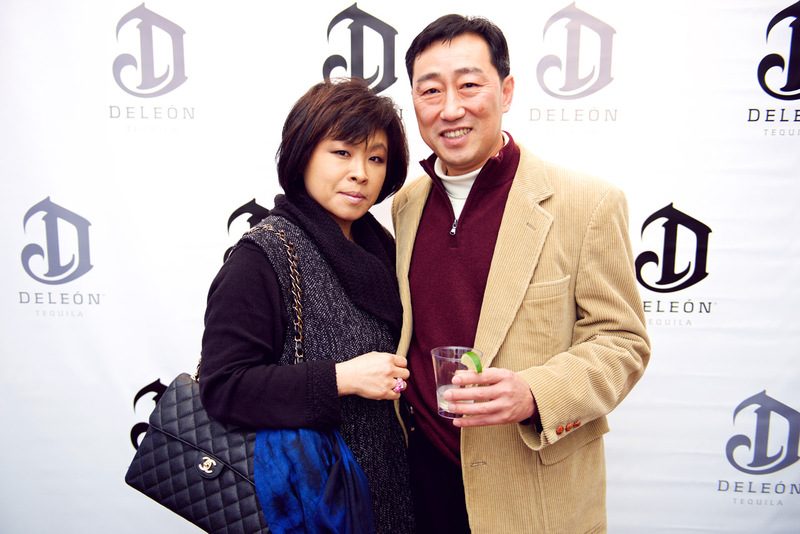 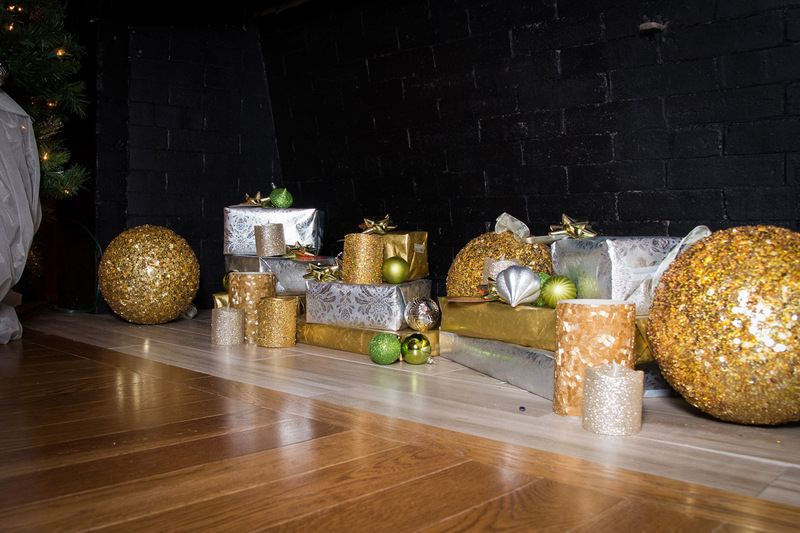 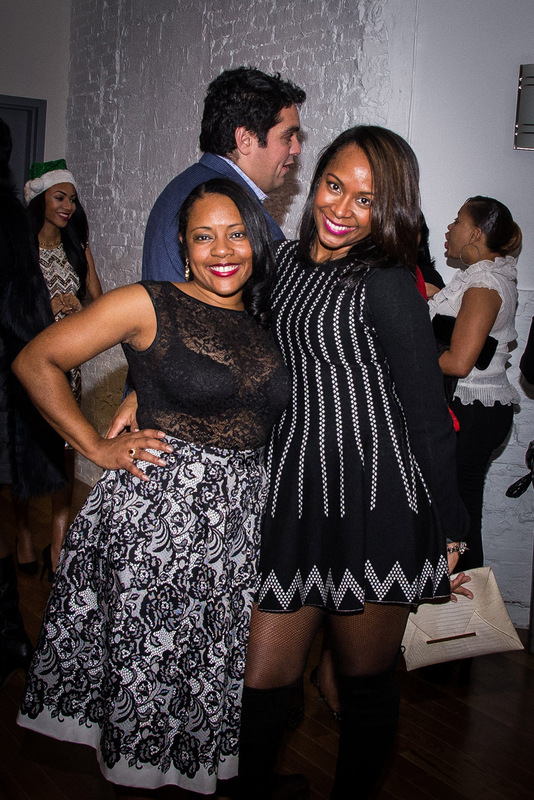 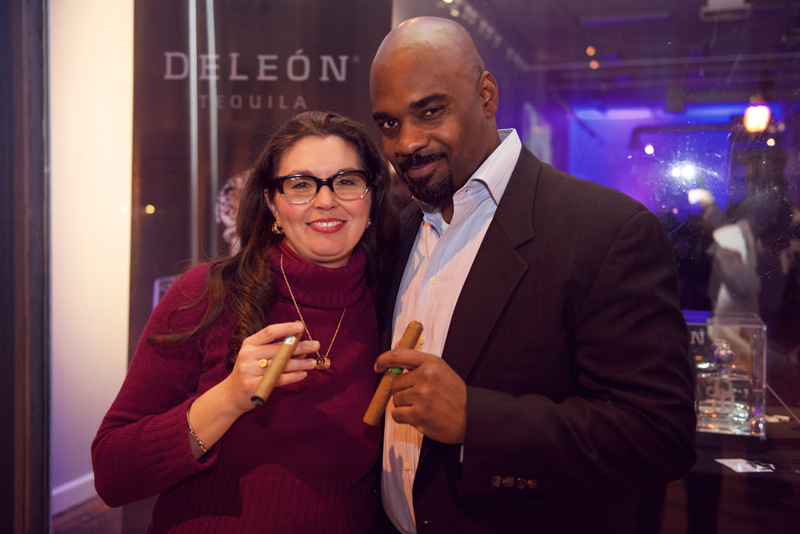 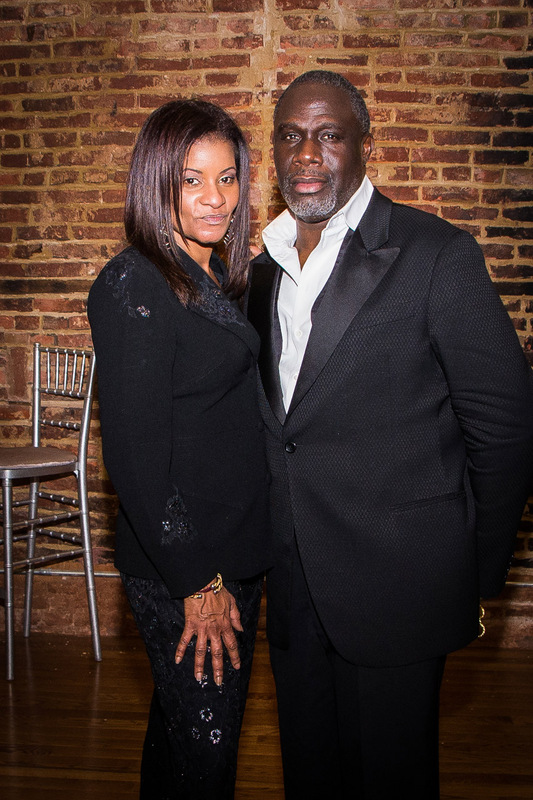 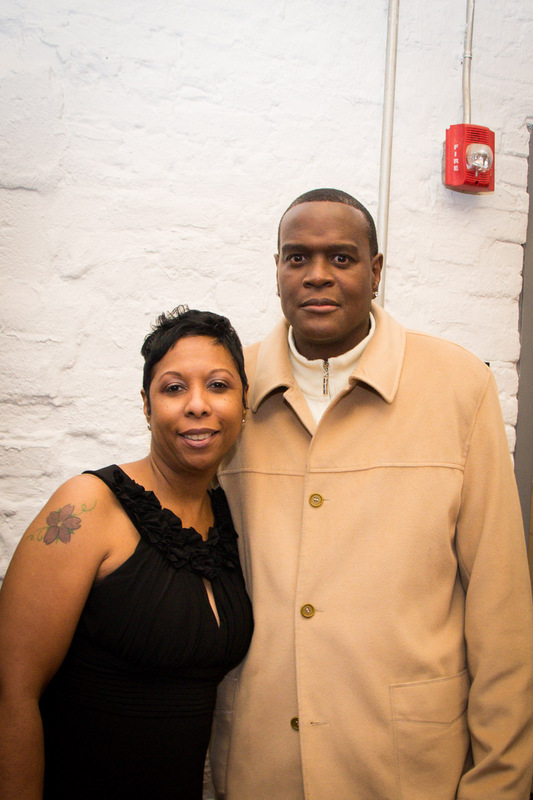 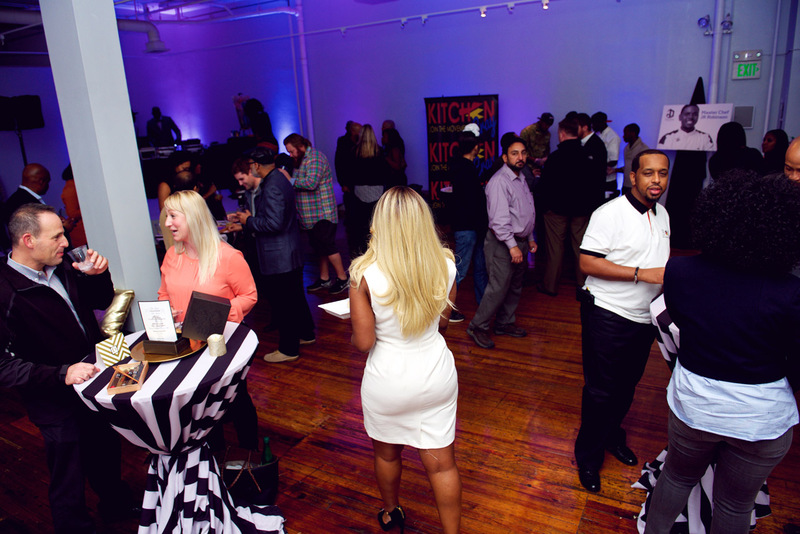 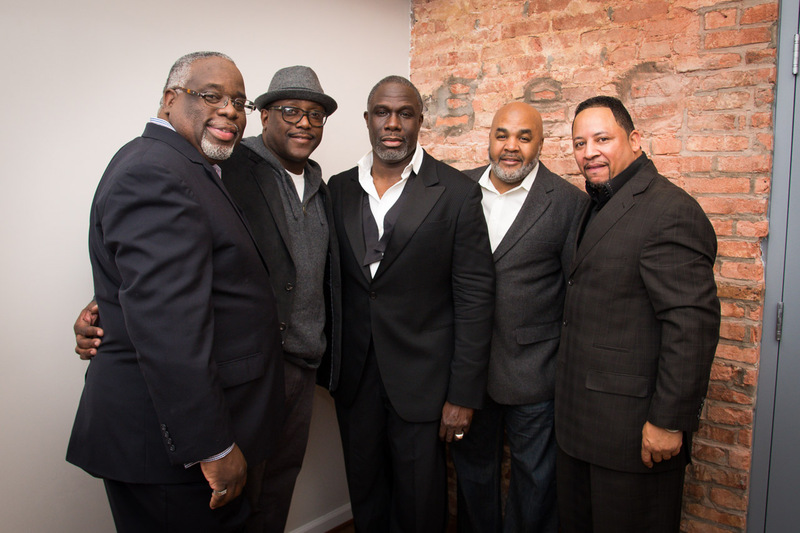 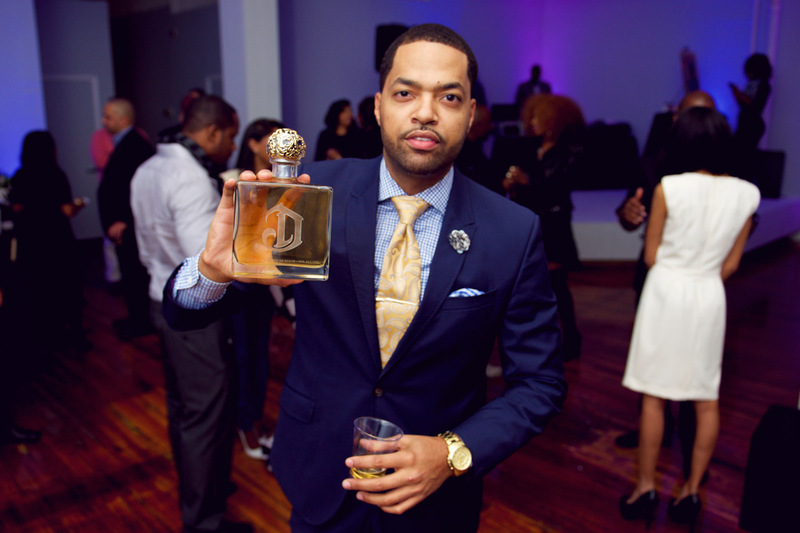 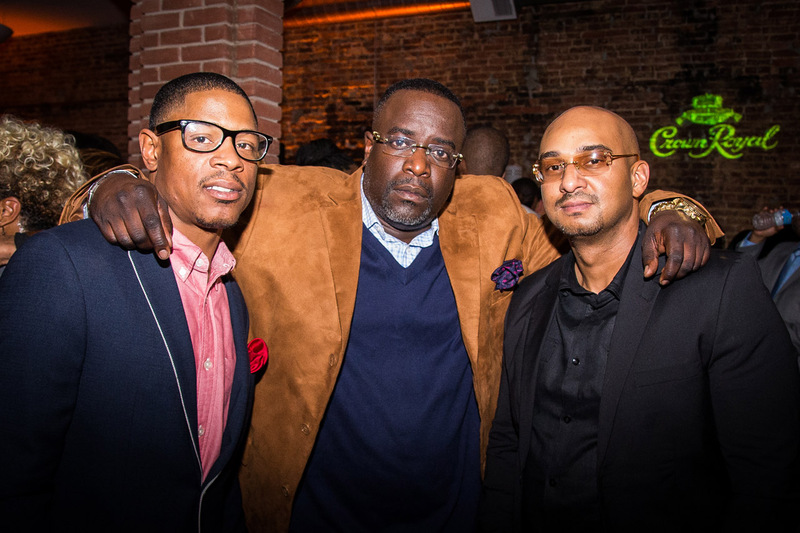 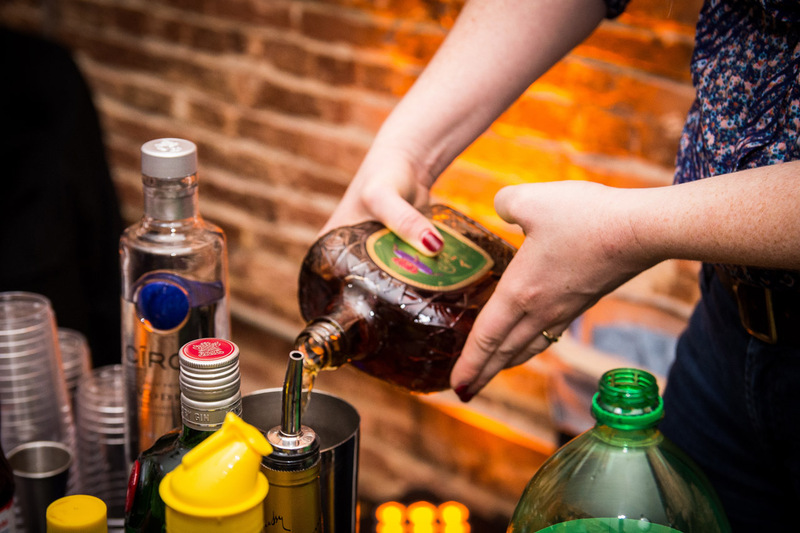 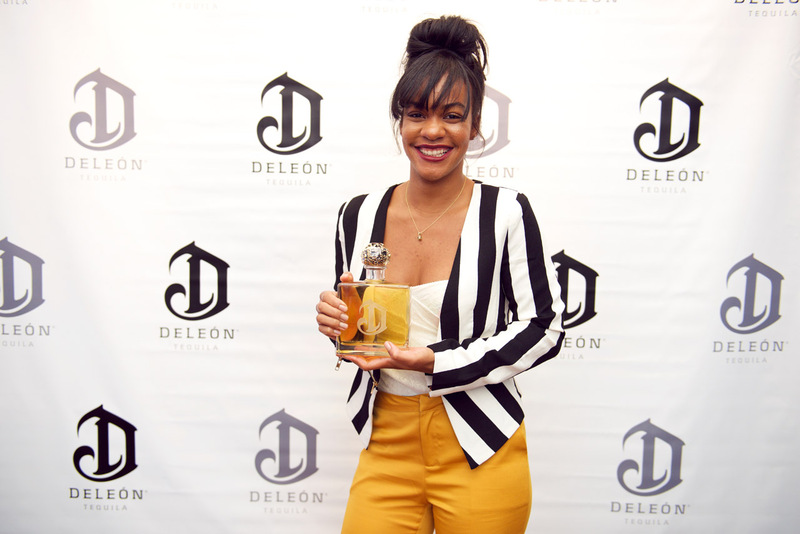 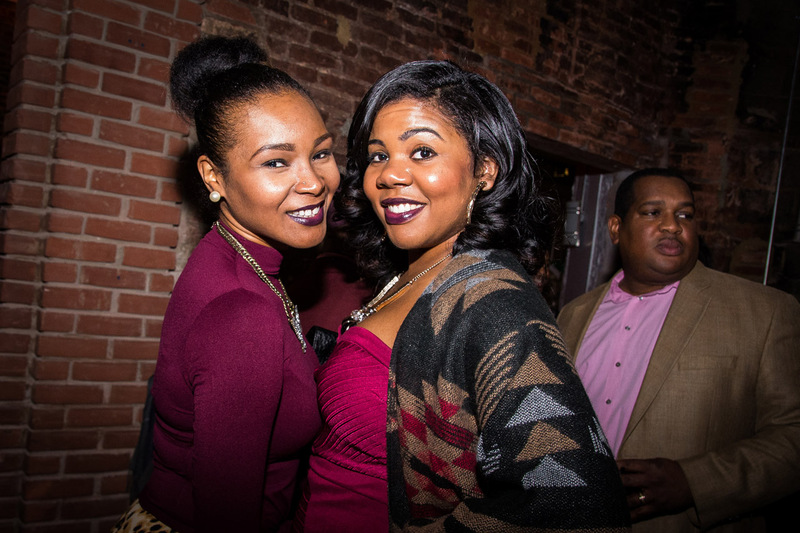 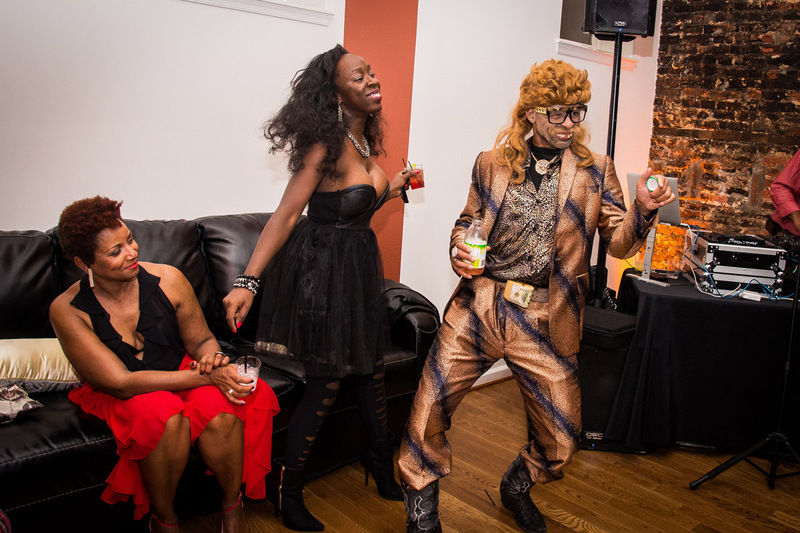 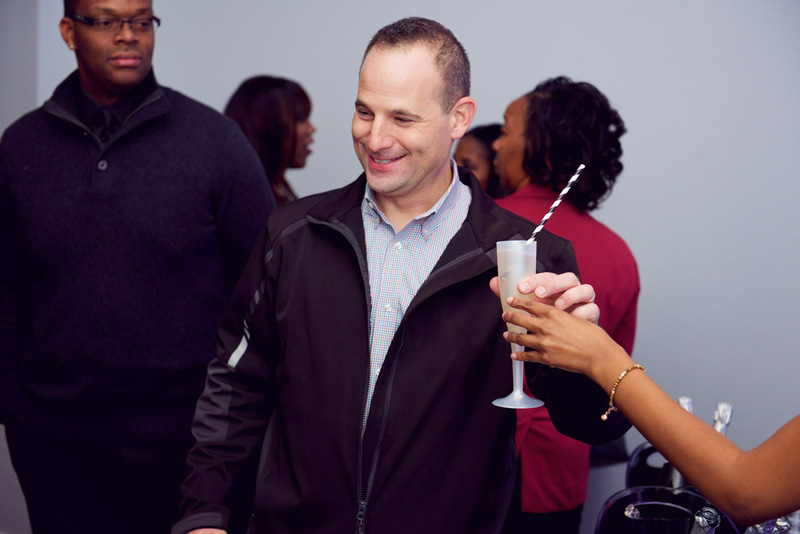 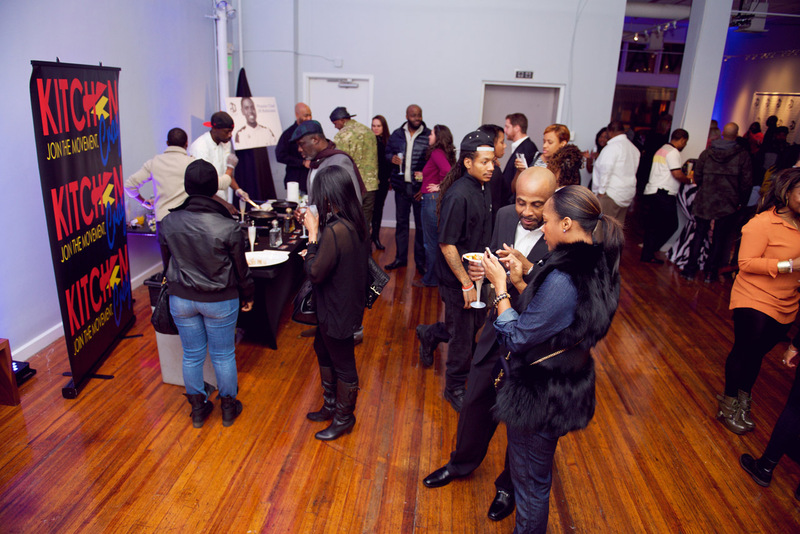 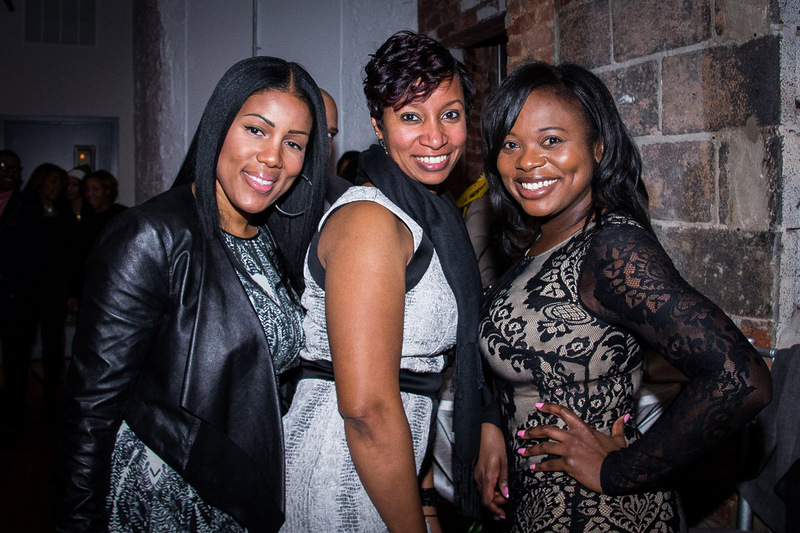 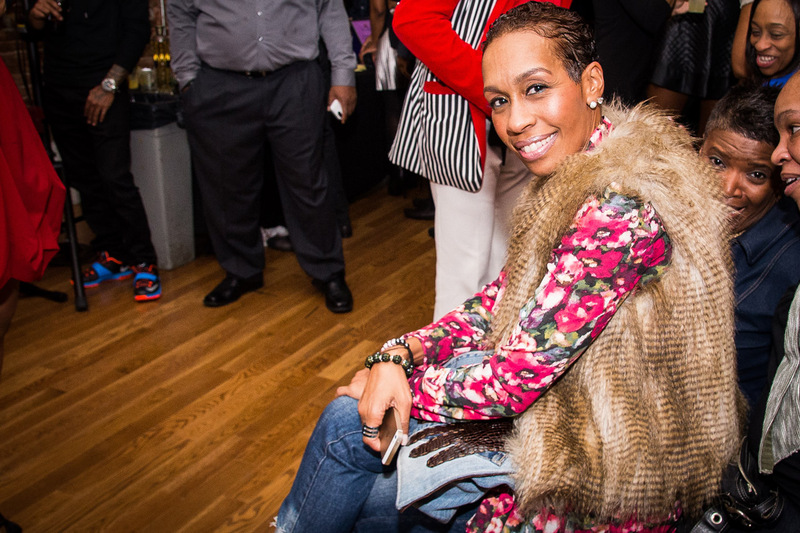 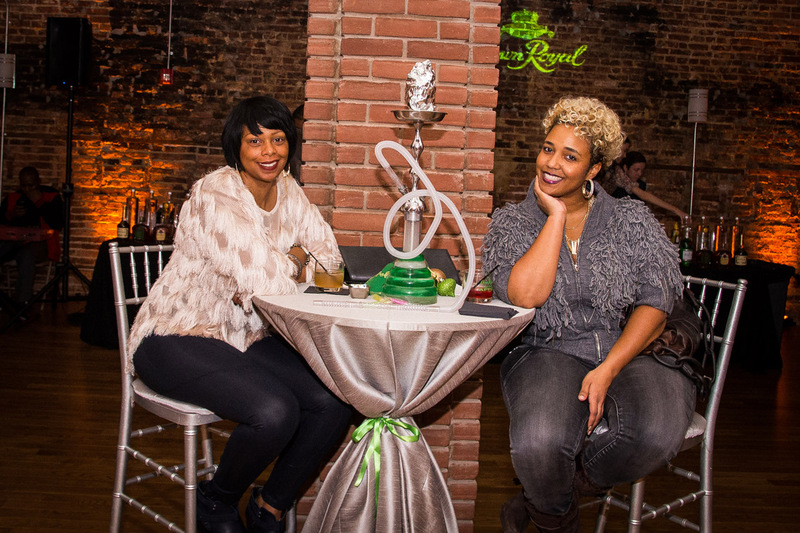 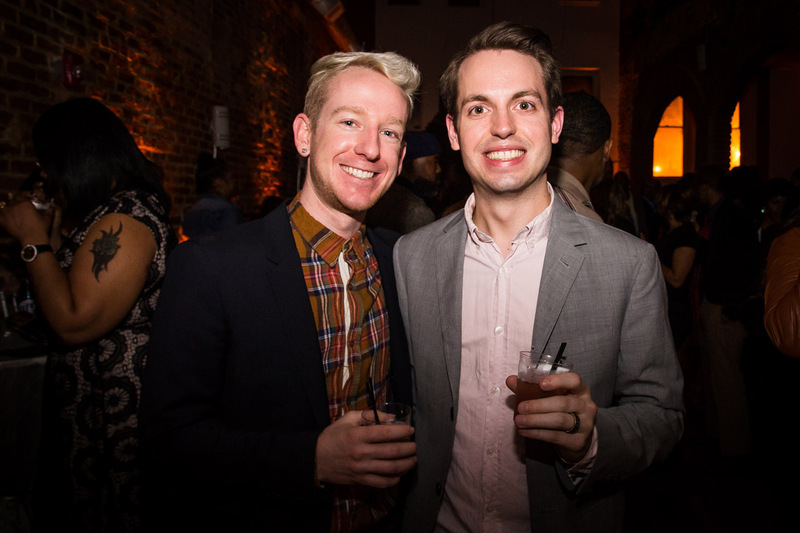 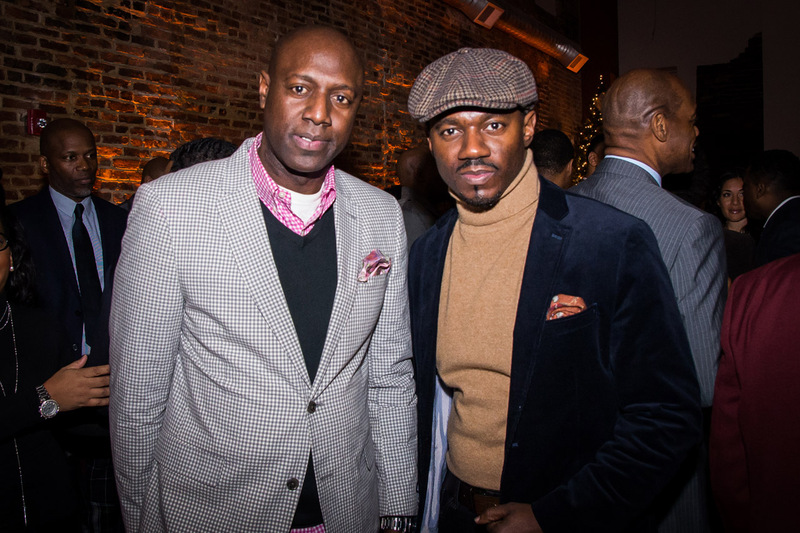 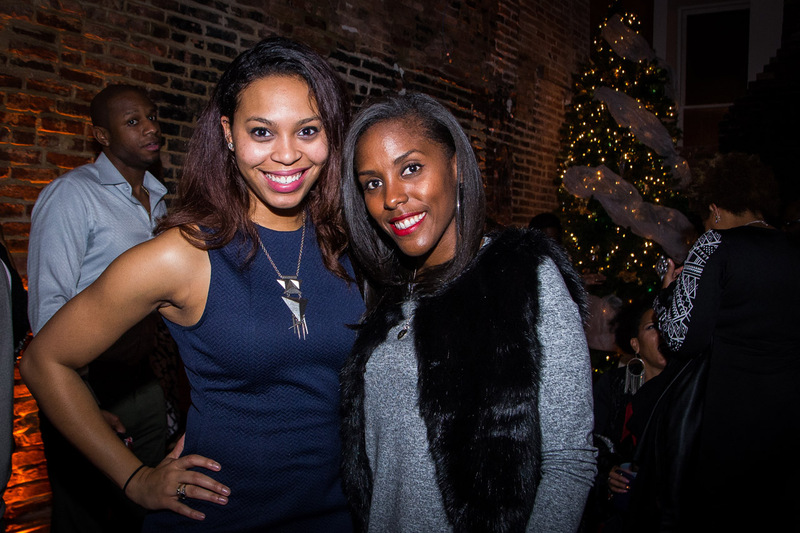 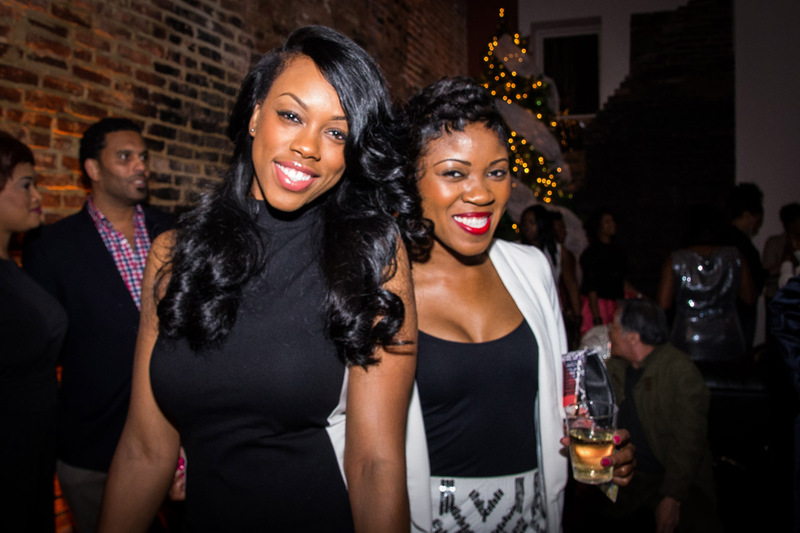 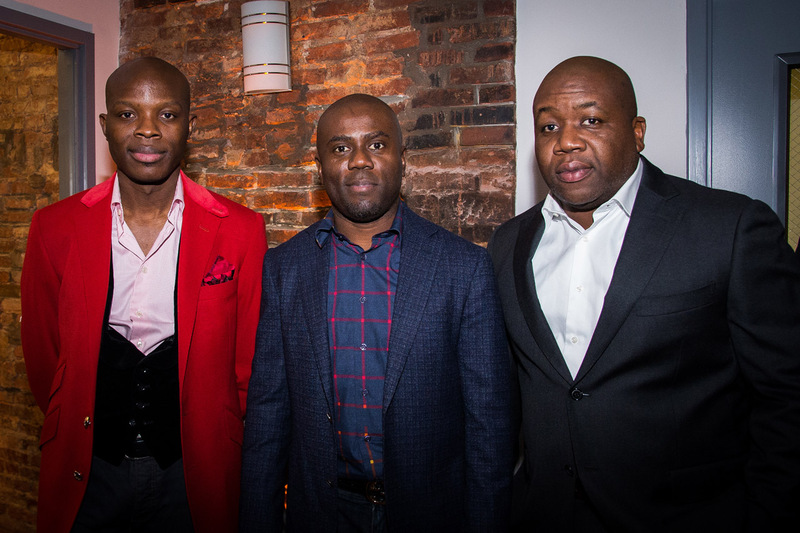 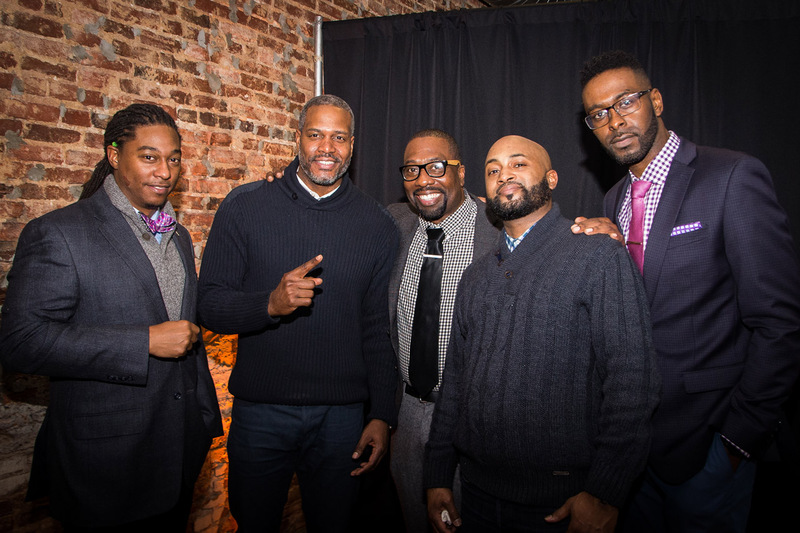 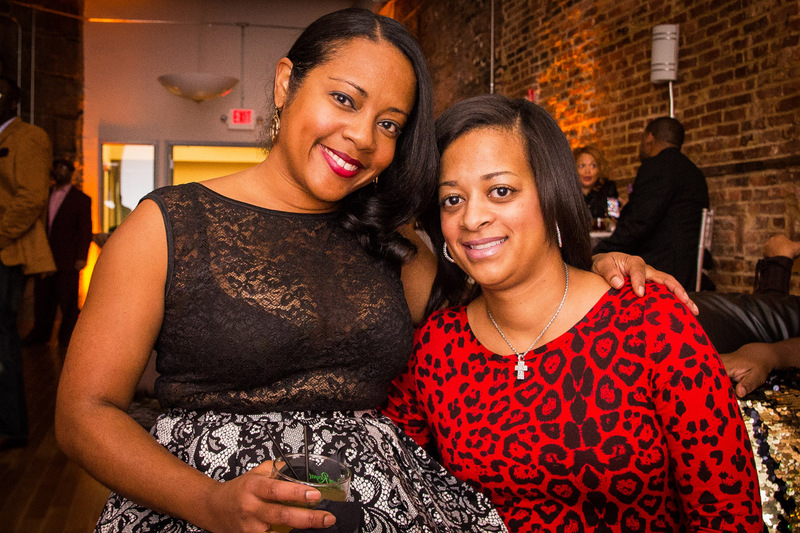 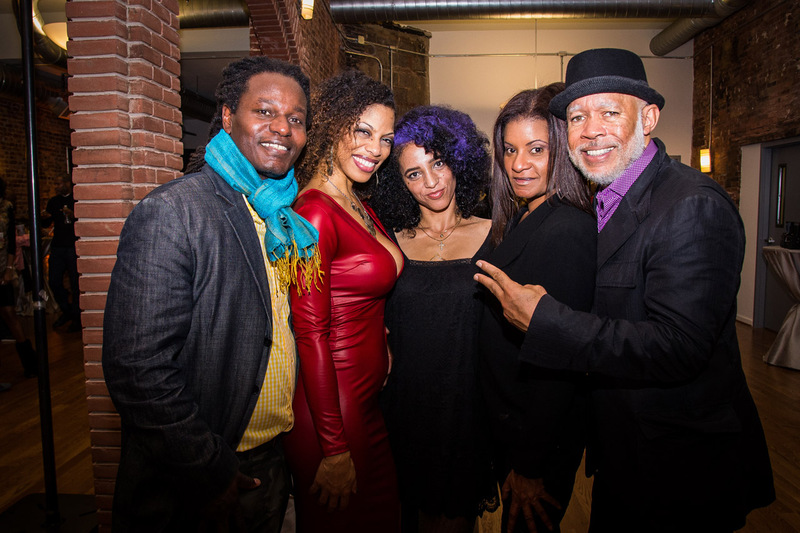 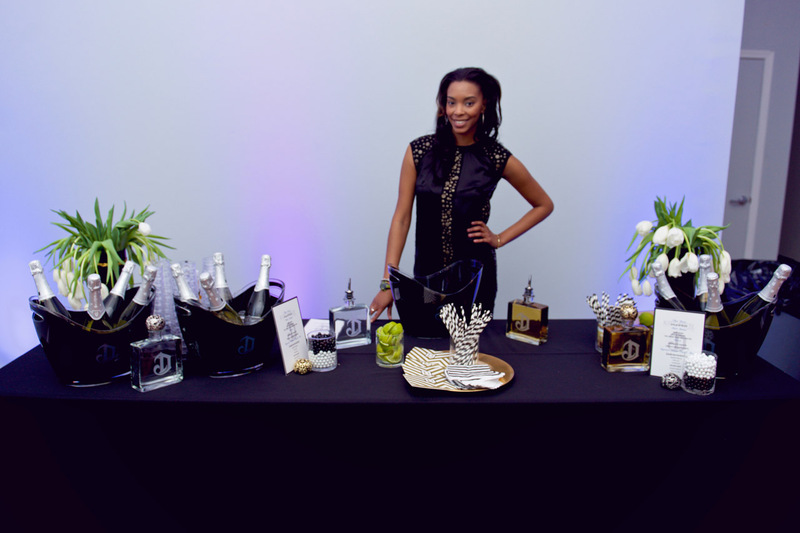 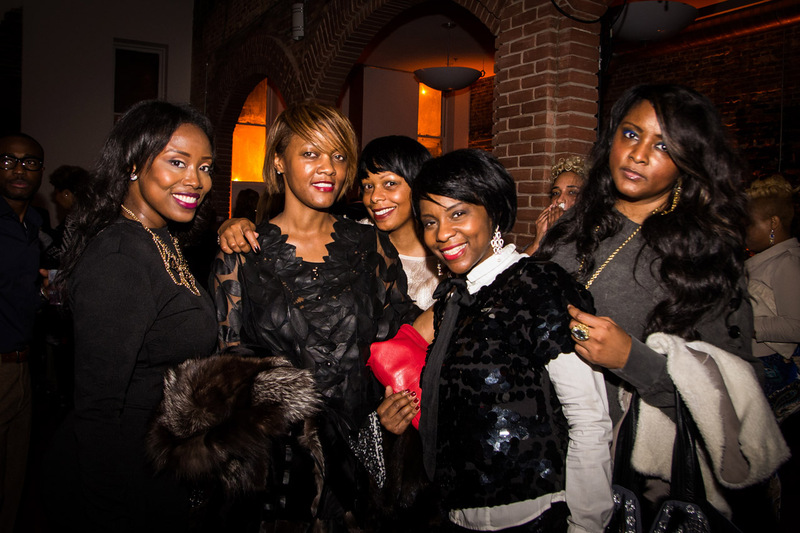 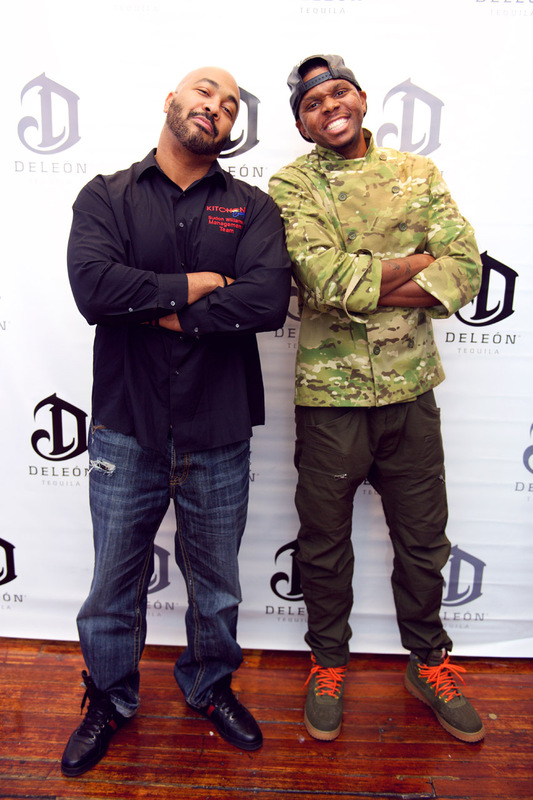 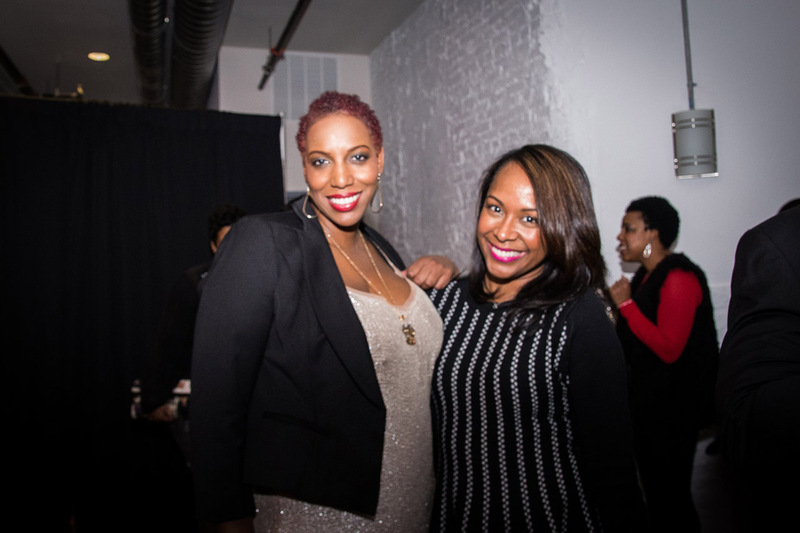 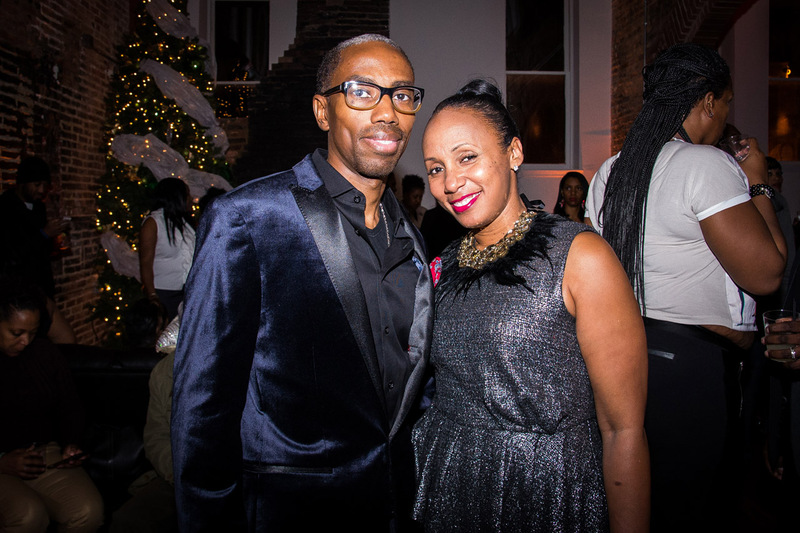 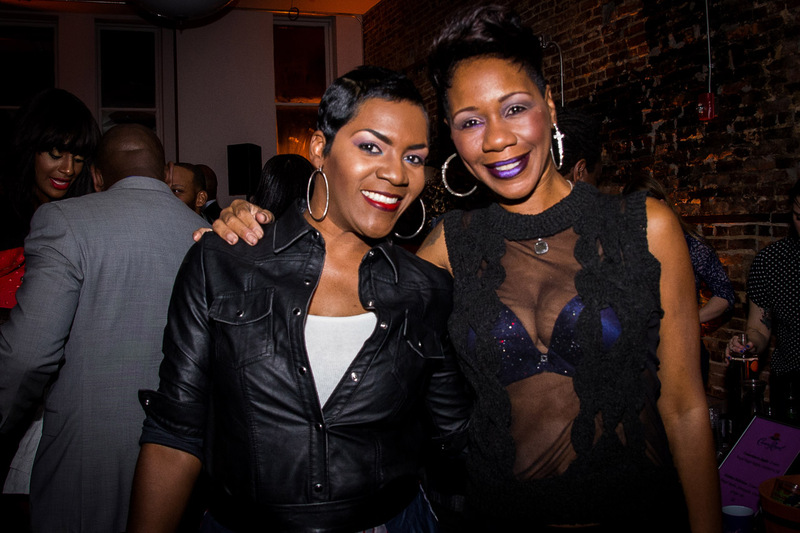 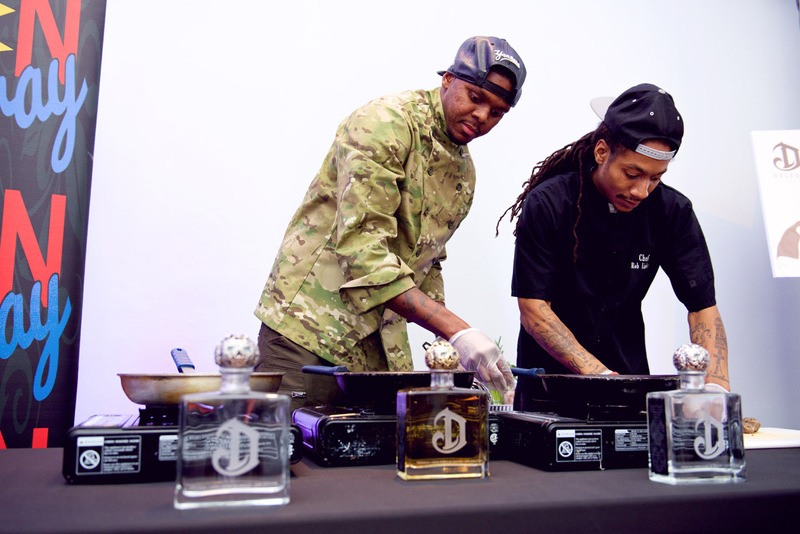 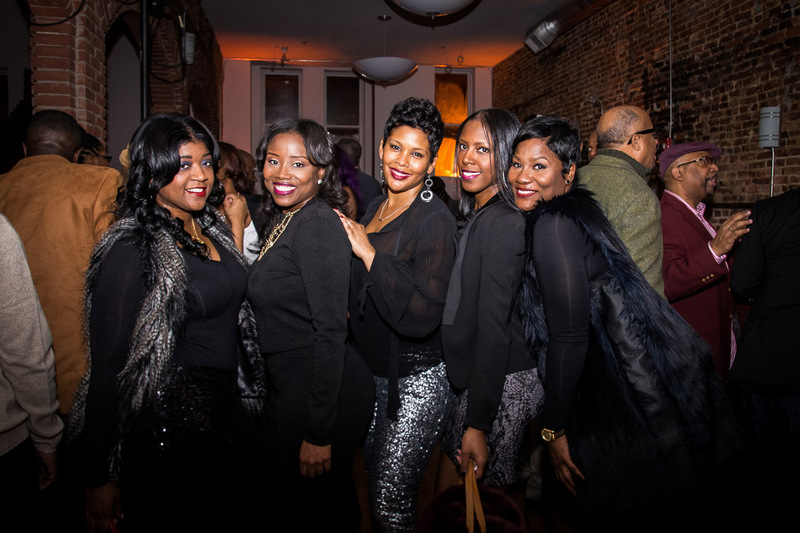 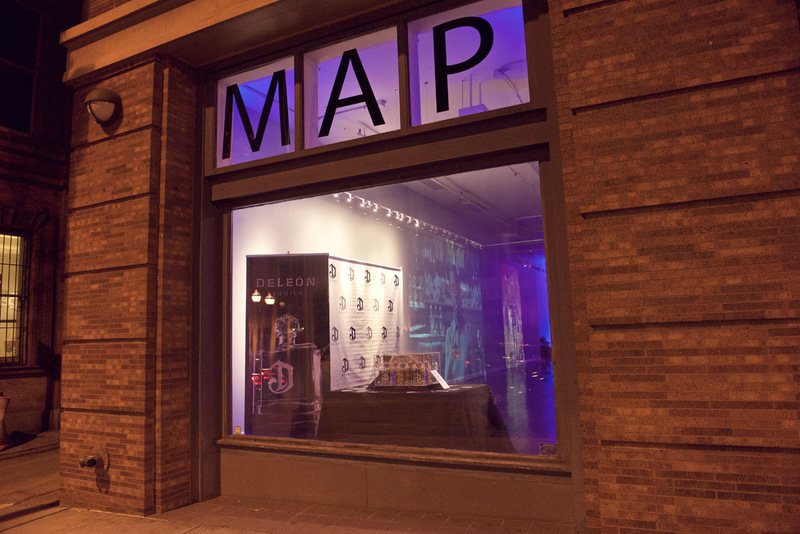 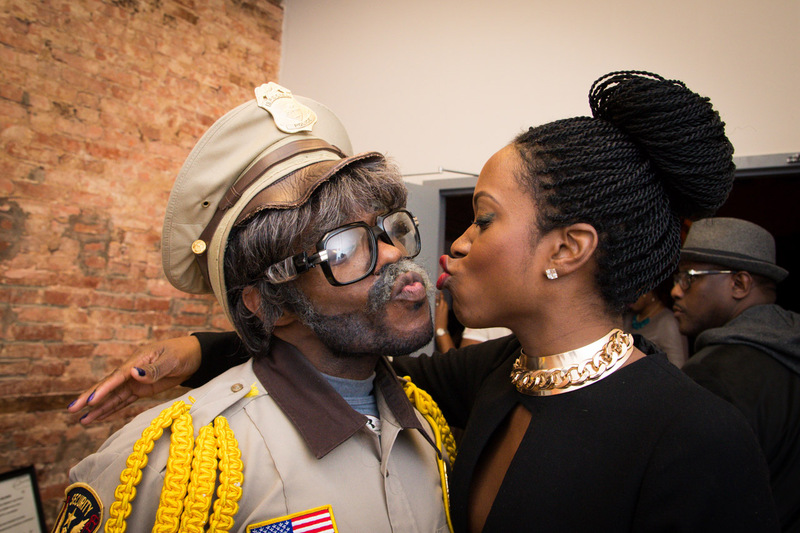 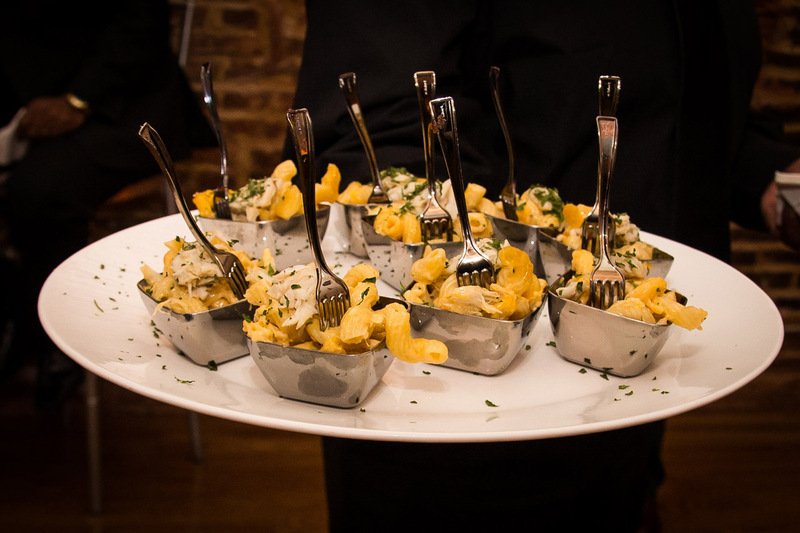 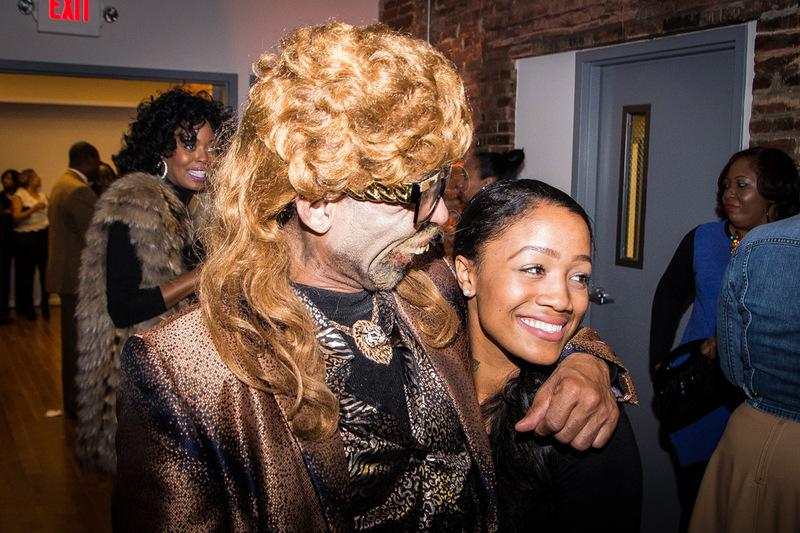 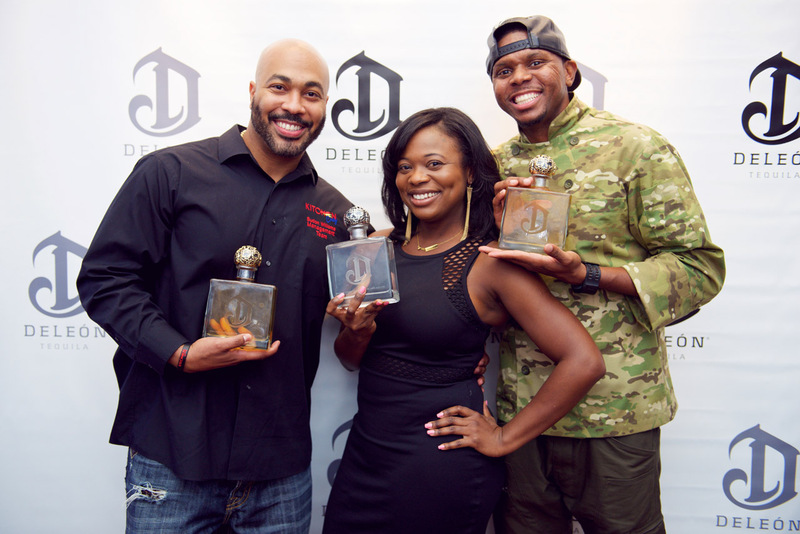 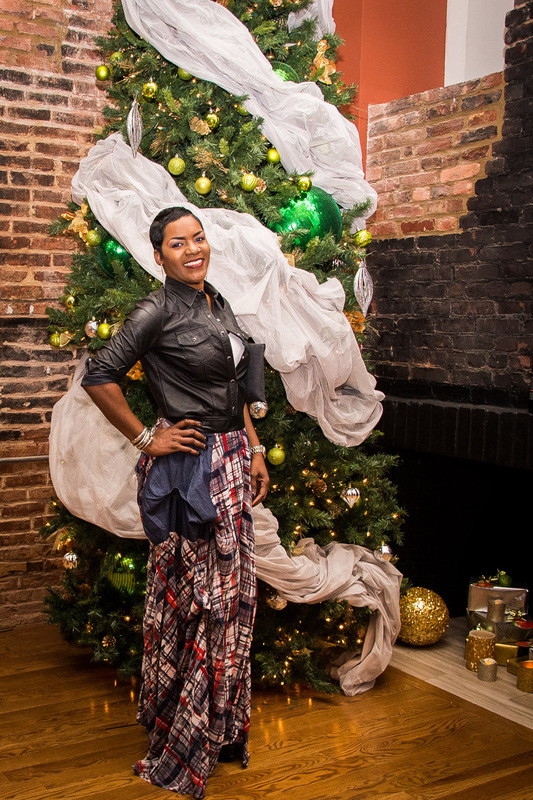 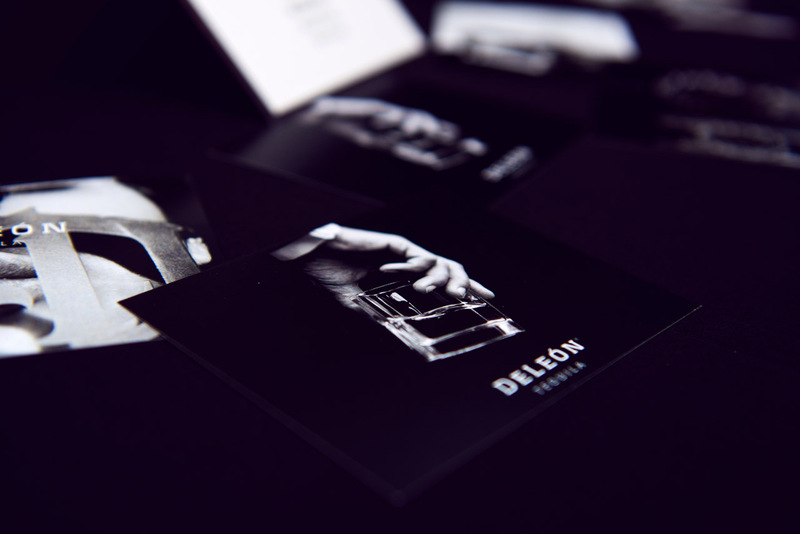 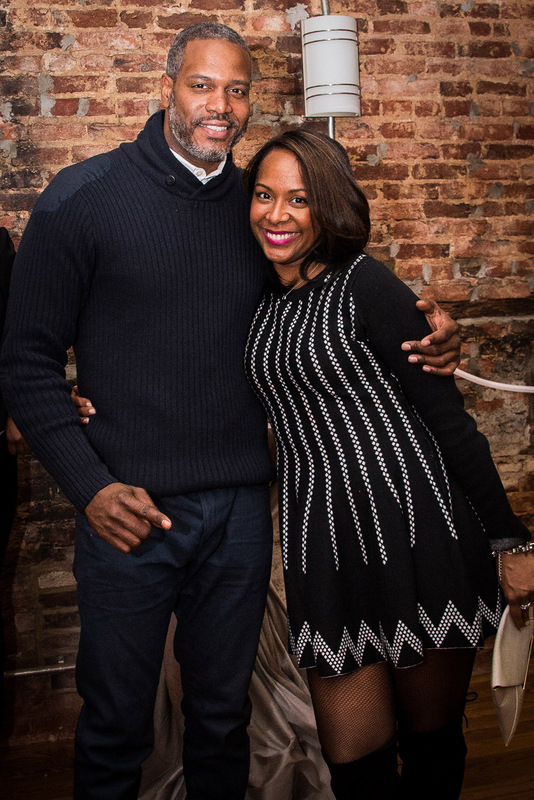 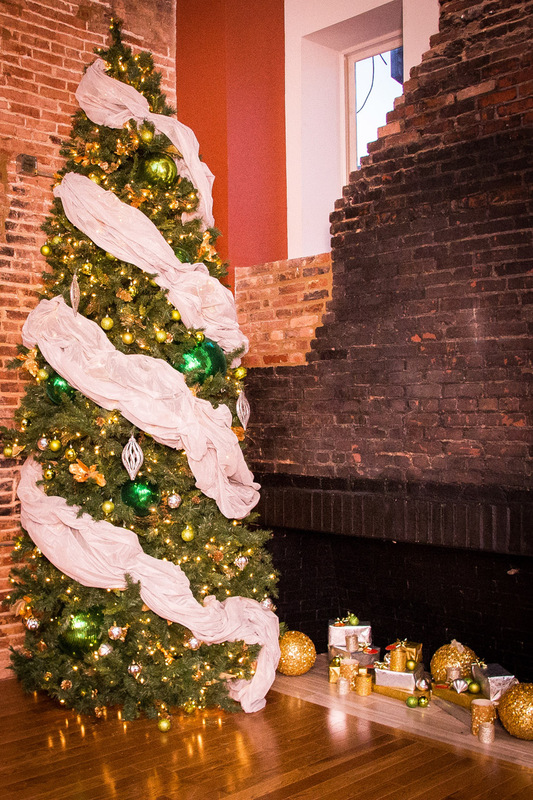 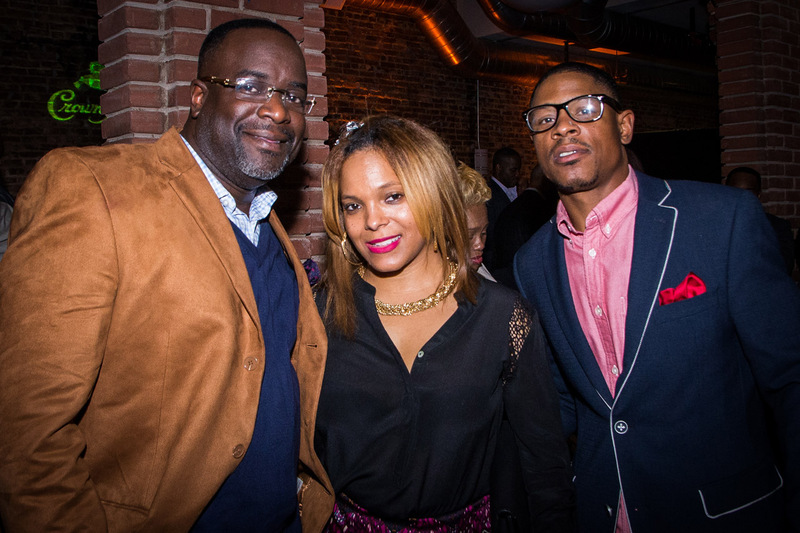 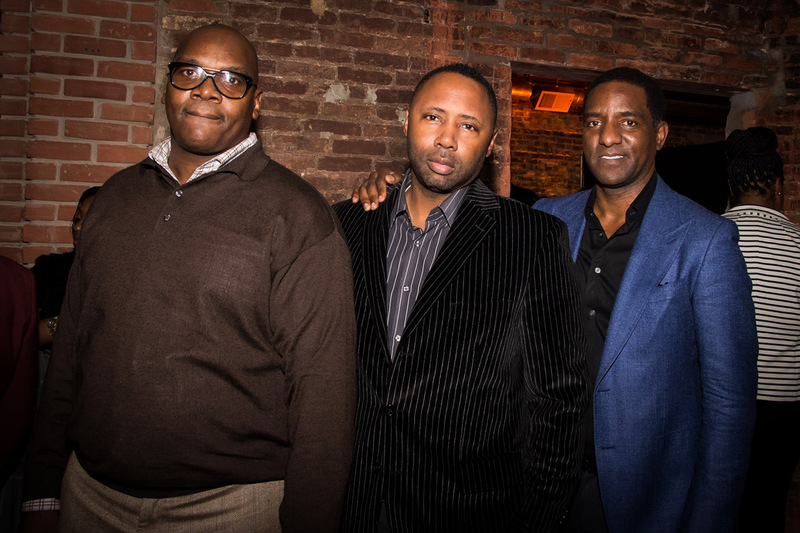 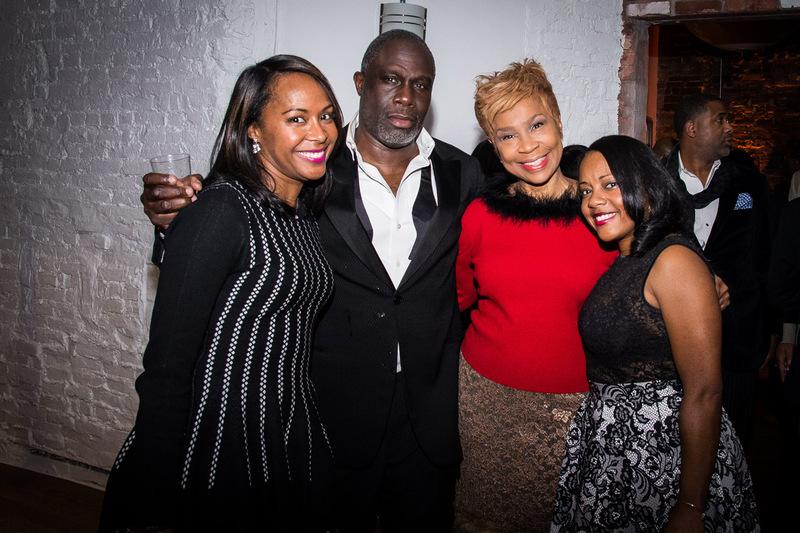 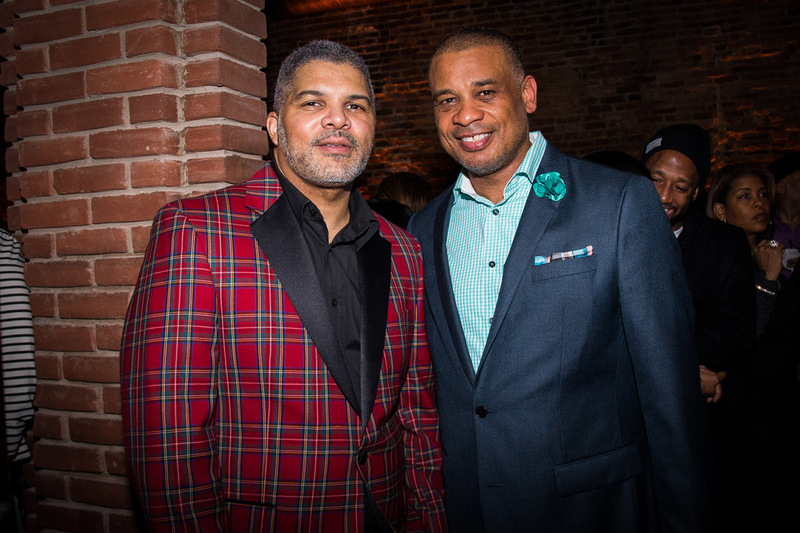 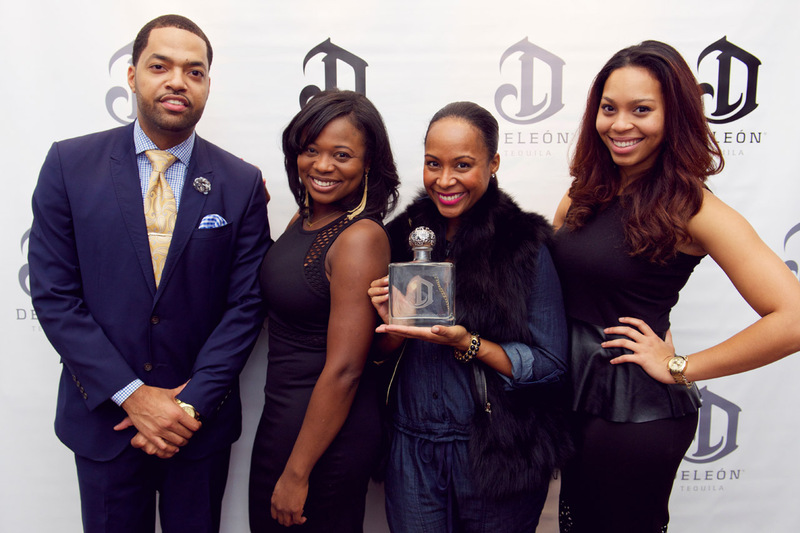 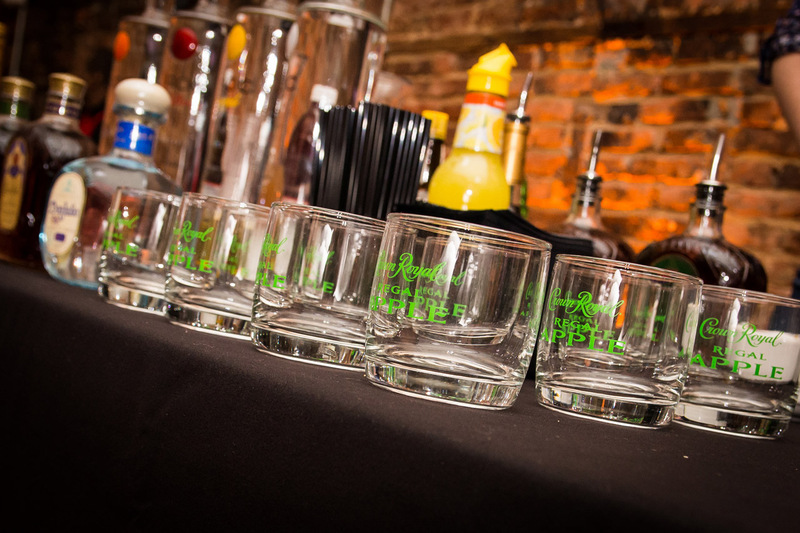 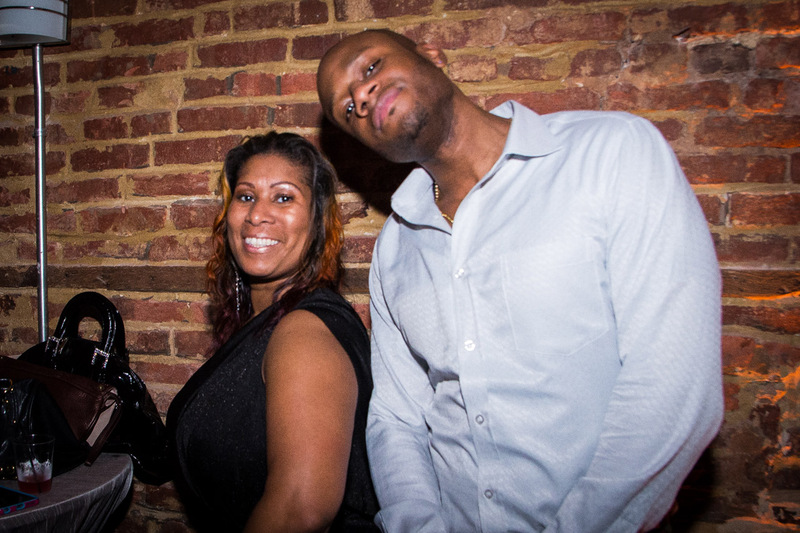 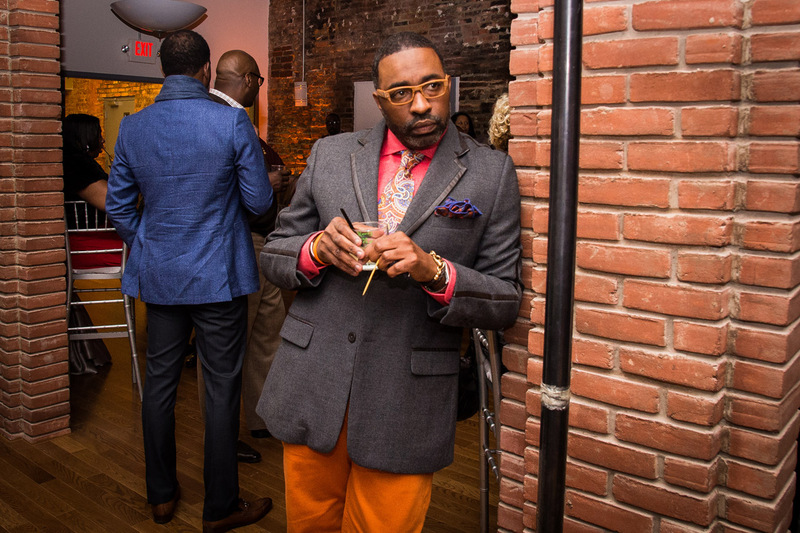 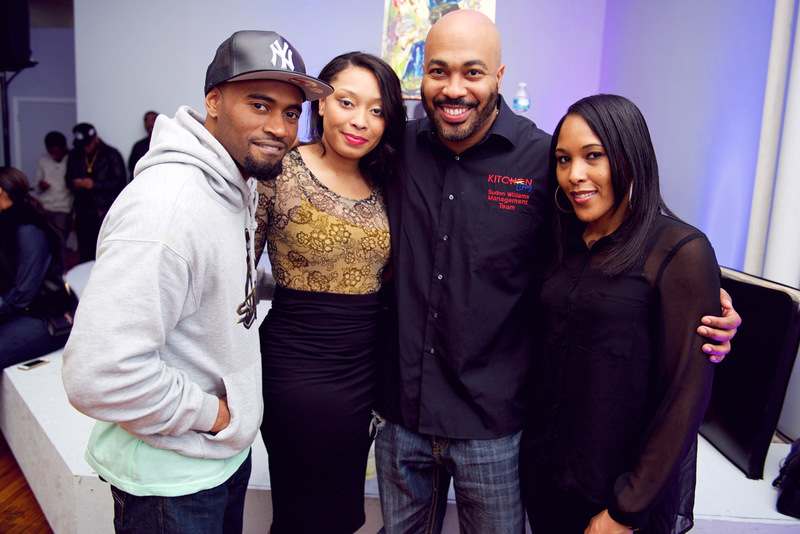 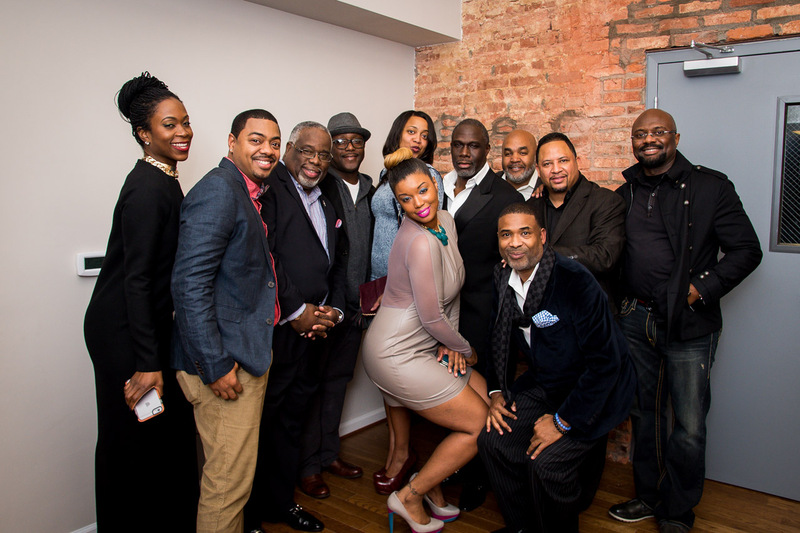 On December 4, 2014, a private launch was held at Maryland Art Place for tastemakers, liquor connoisseurs, and nightlife specialists to sample the excellent craftsmanship of Deleòn. 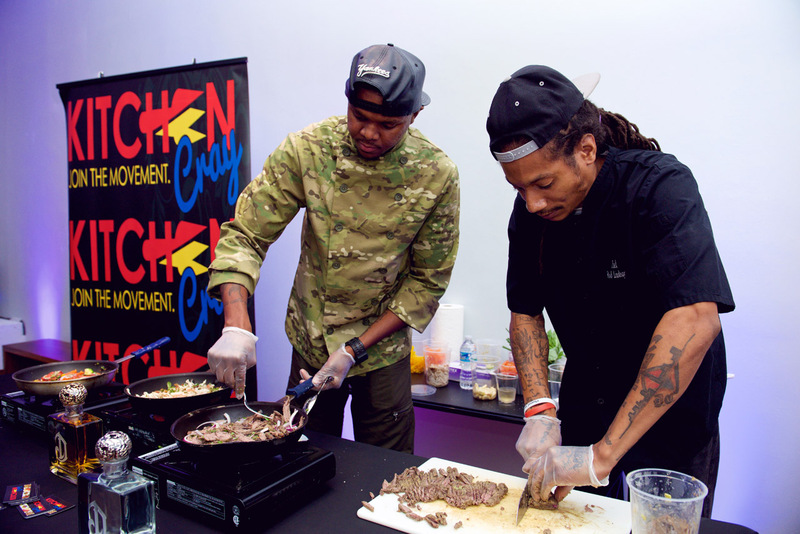 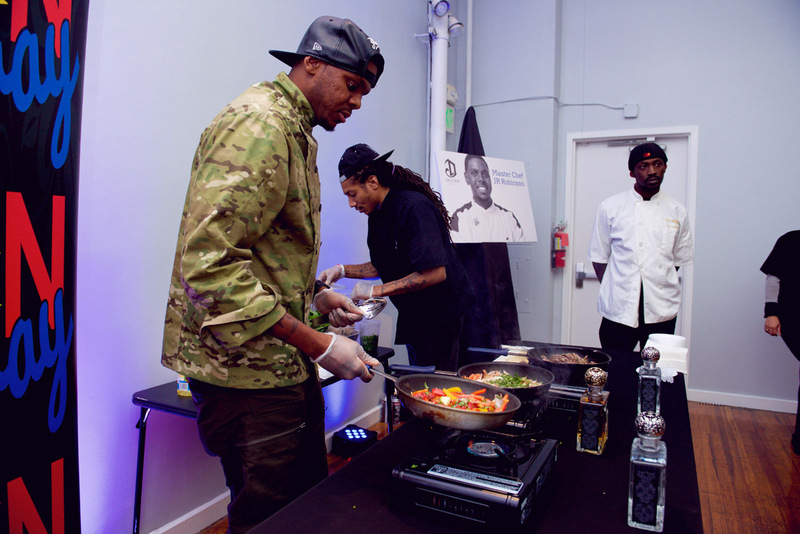 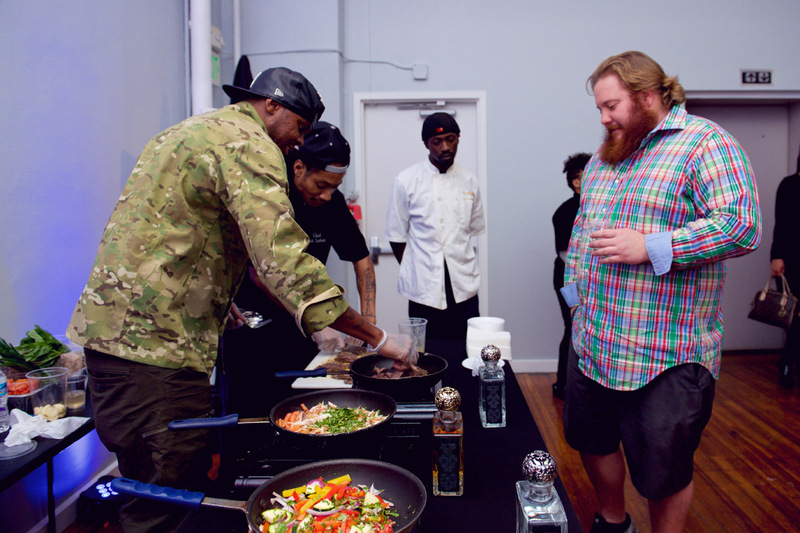 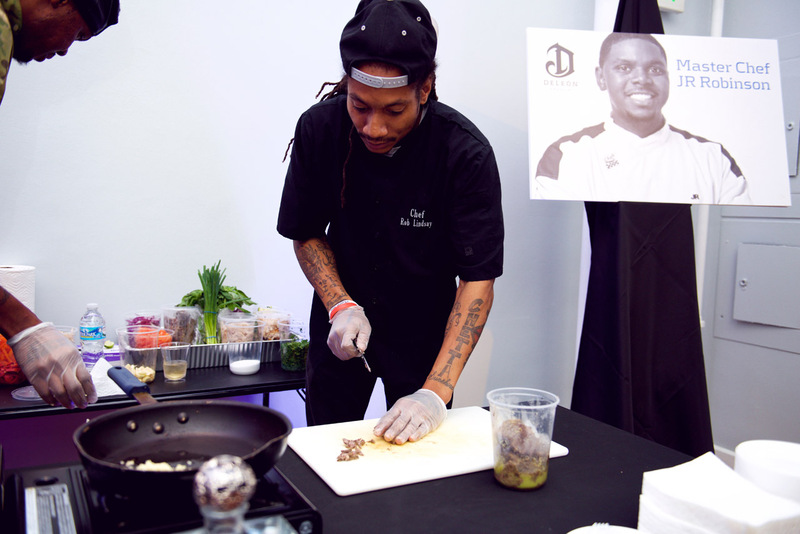 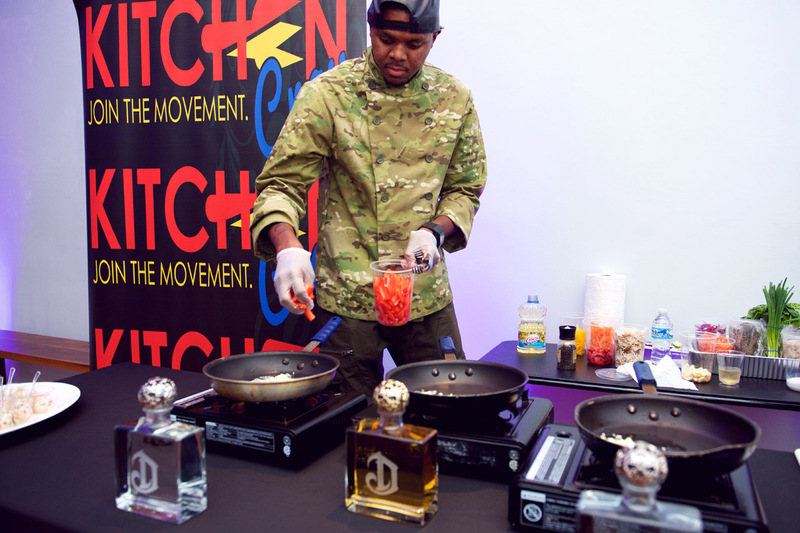 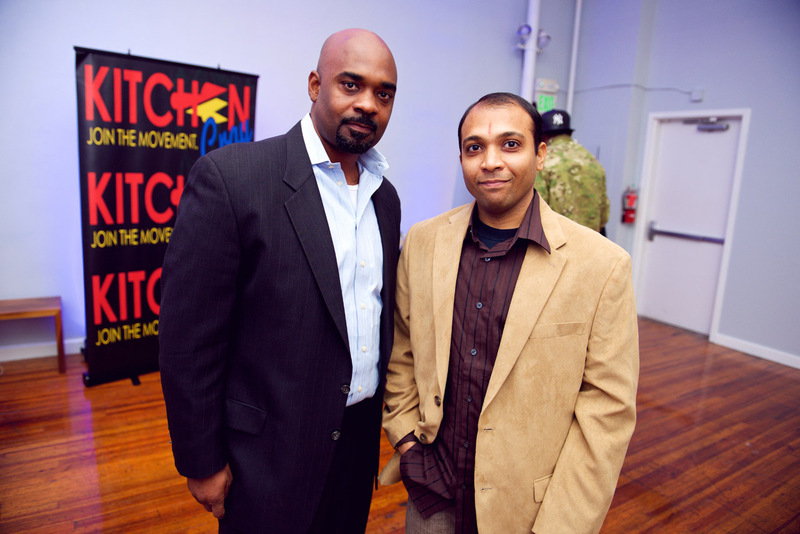 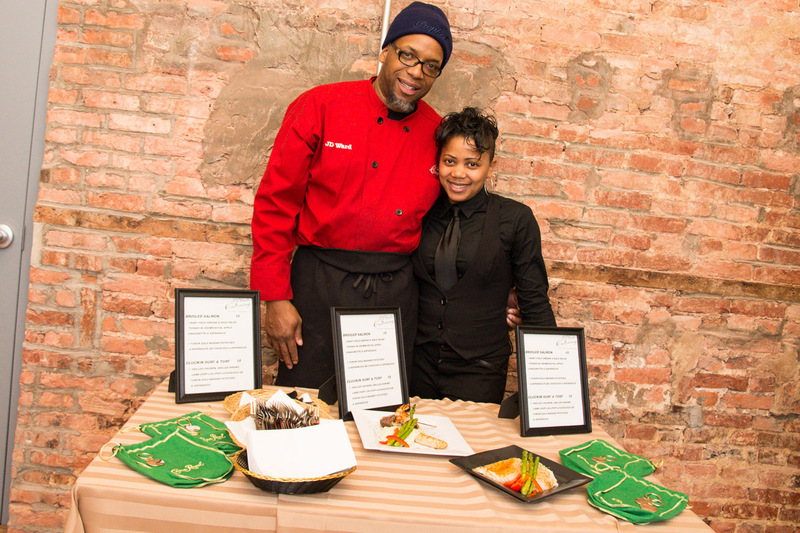 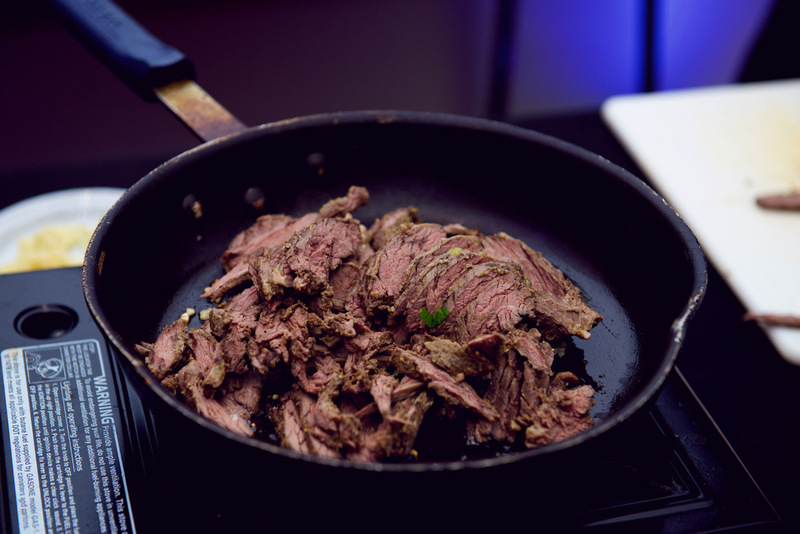 Guests were also treated to a cuisine curated by Hell’s Kitchen Chef JR Robinson who infused the tequila into his dishes. 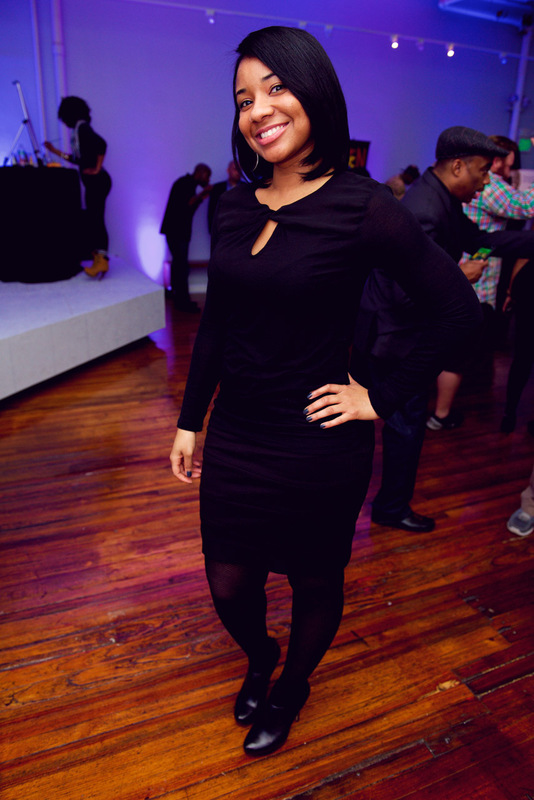 Pictures by Surpass Visuals. 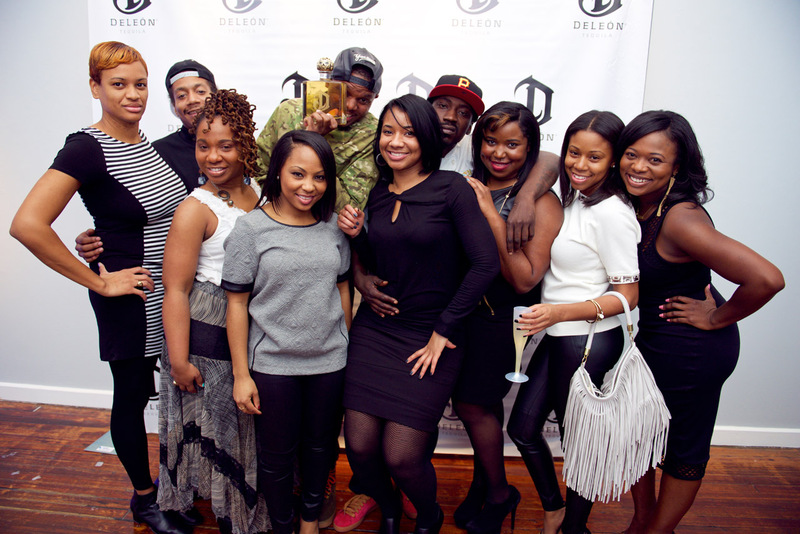 Produced by Sonjé Productions. 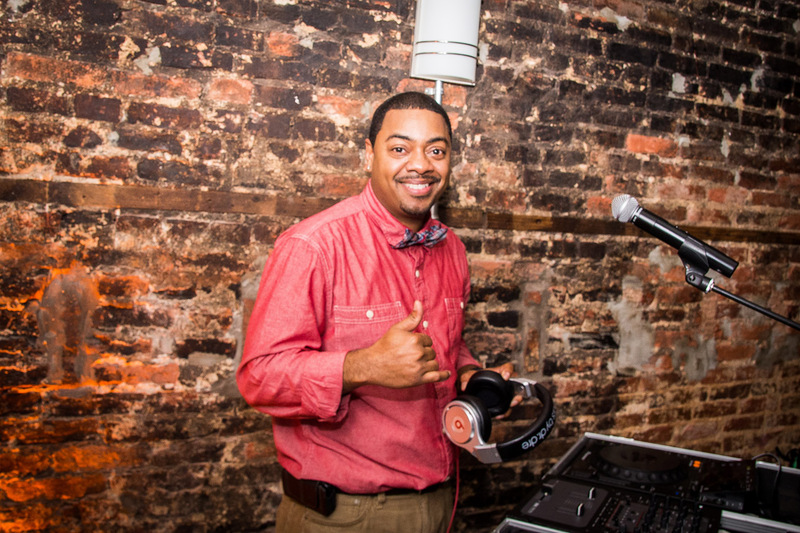 Music by DJ Lil Mic. 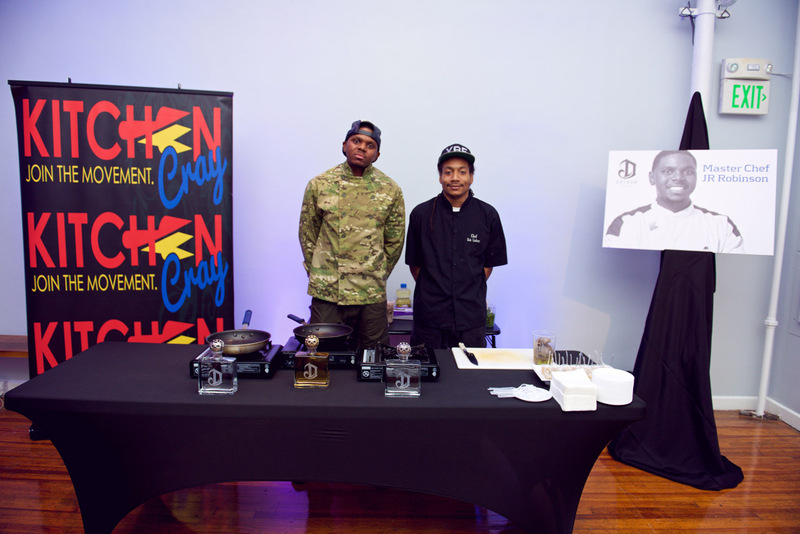 Thank you Kitchen Cray.